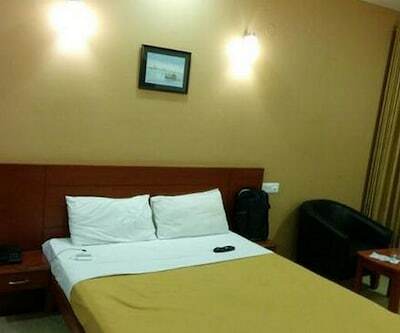 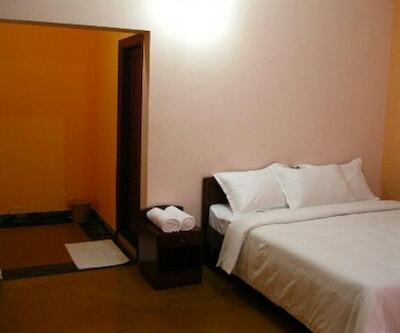 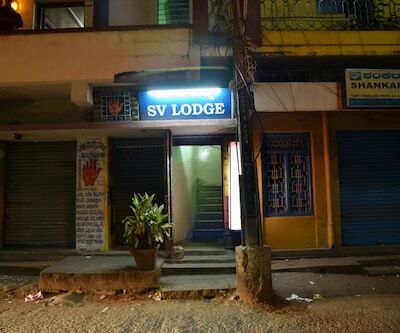 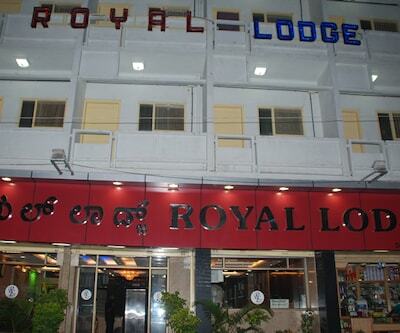 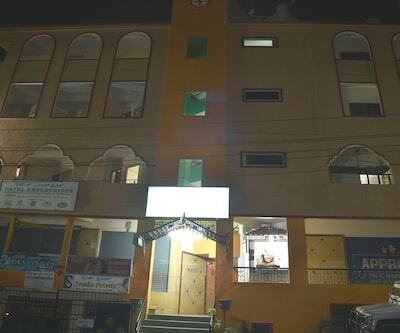 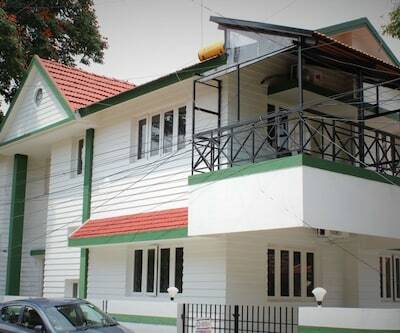 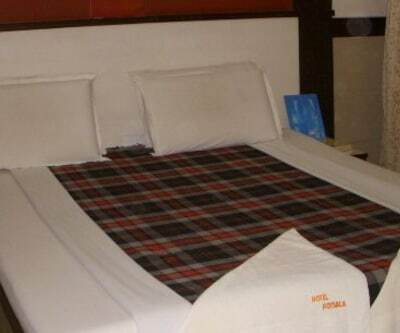 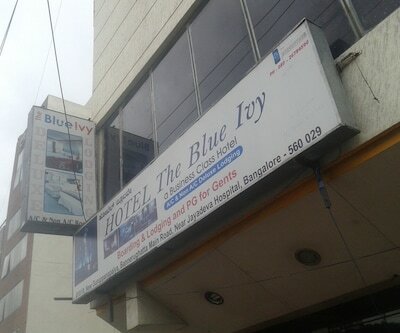 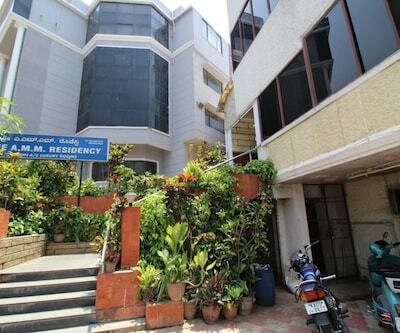 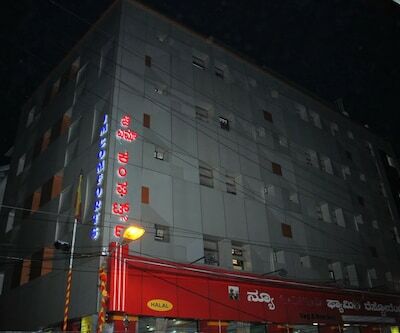 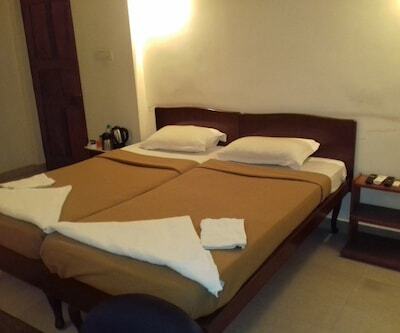 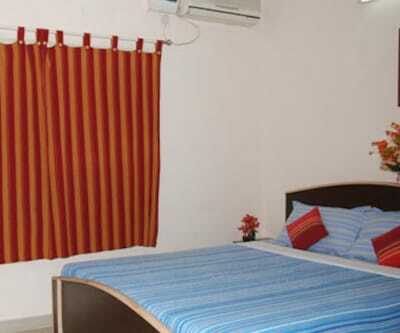 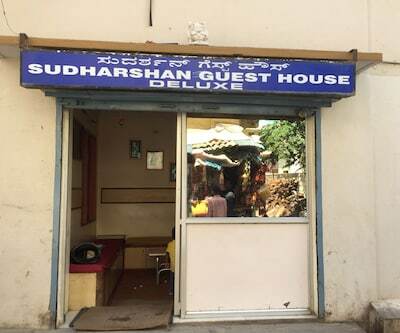 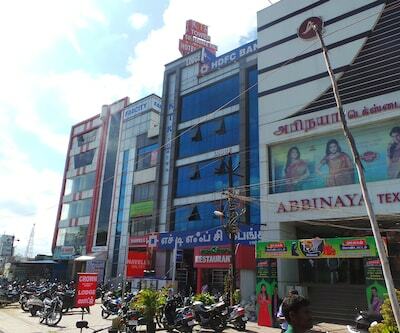 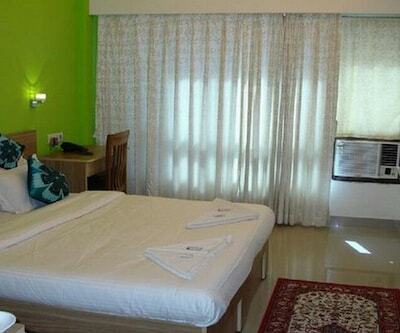 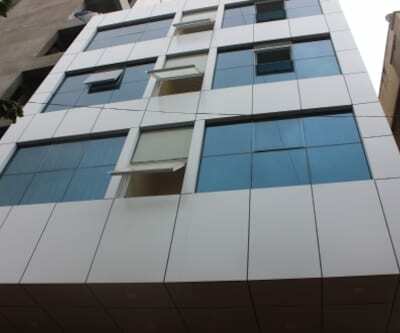 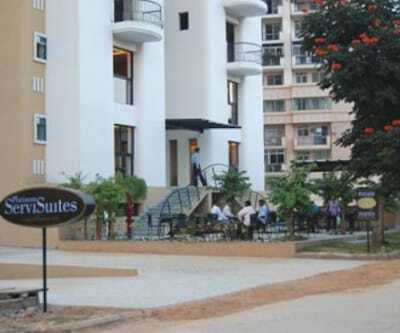 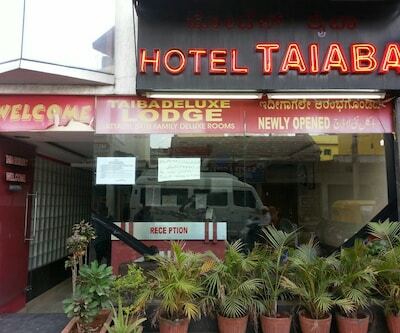 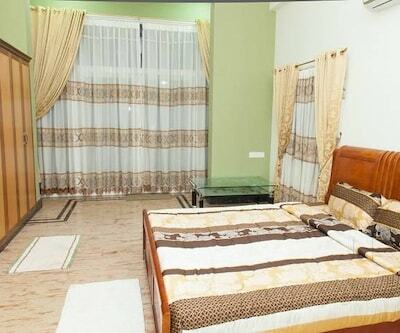 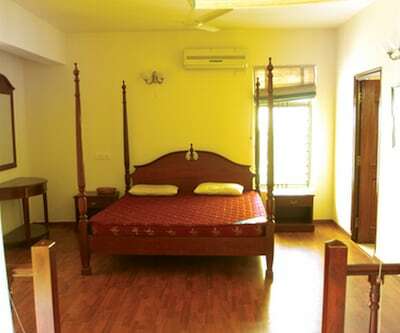 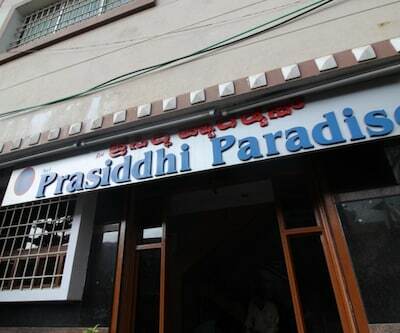 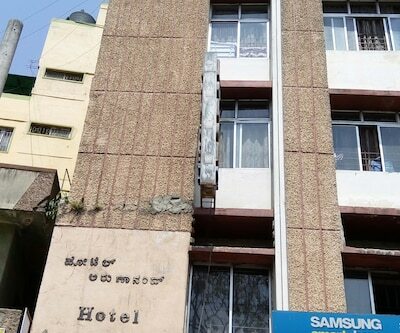 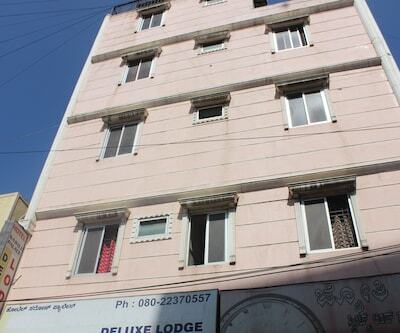 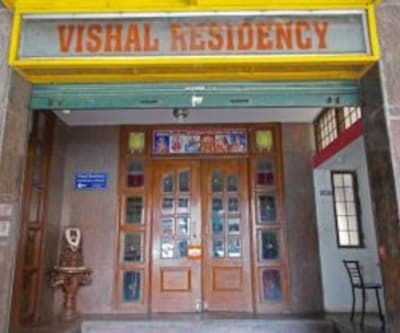 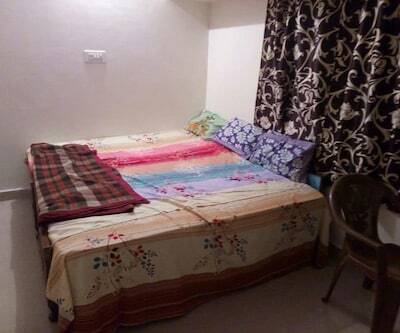 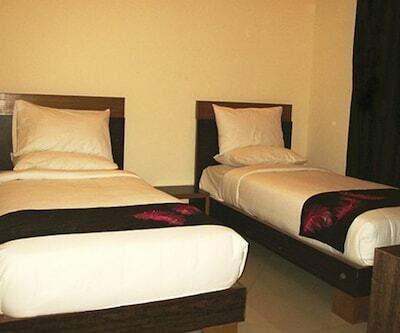 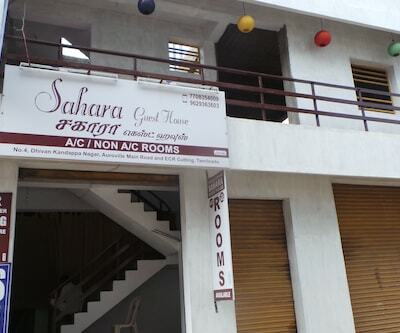 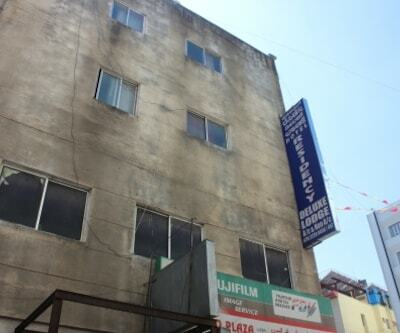 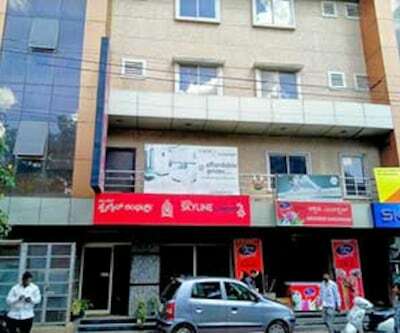 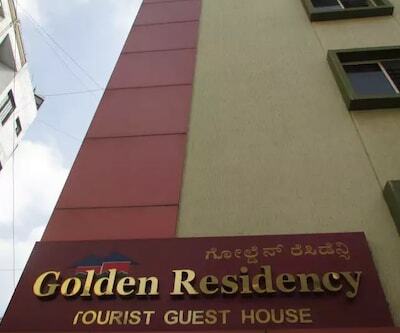 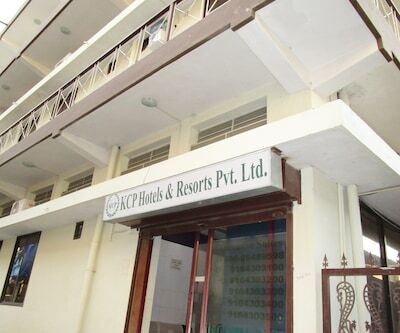 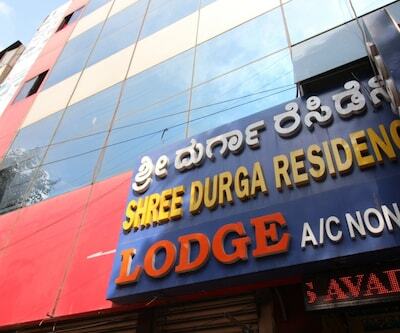 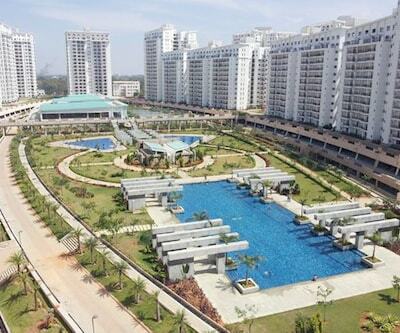 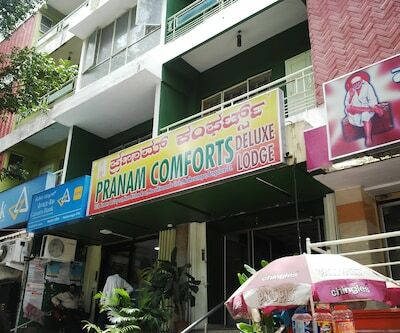 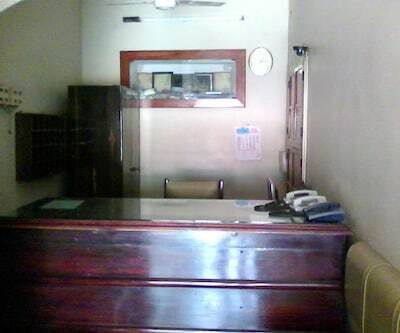 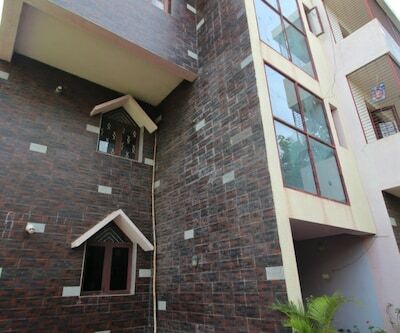 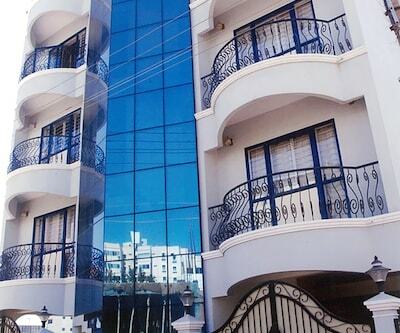 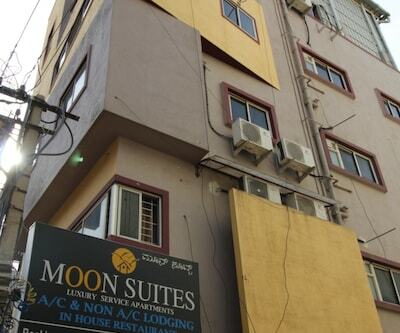 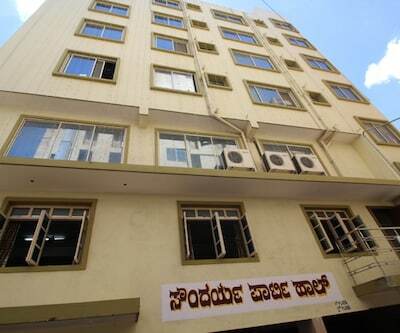 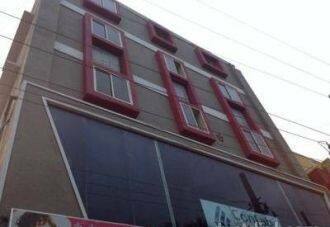 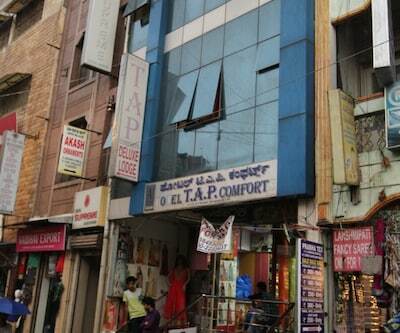 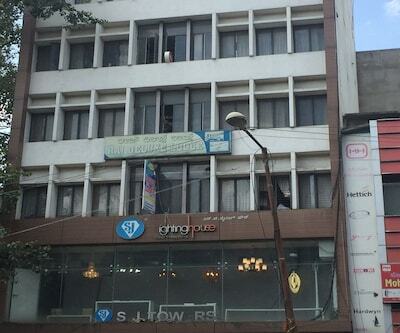 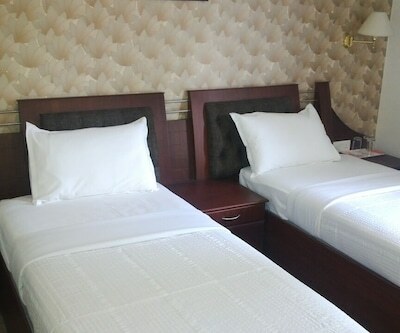 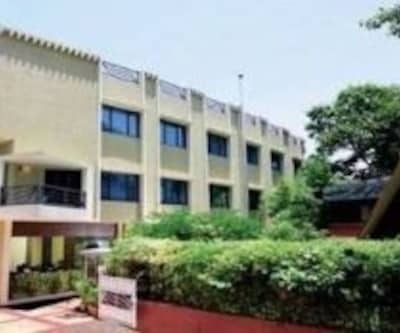 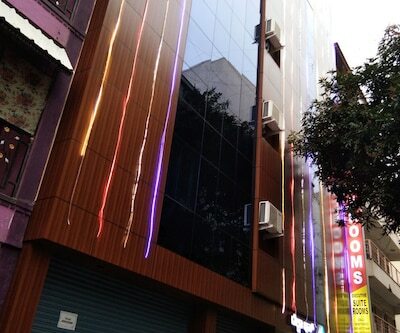 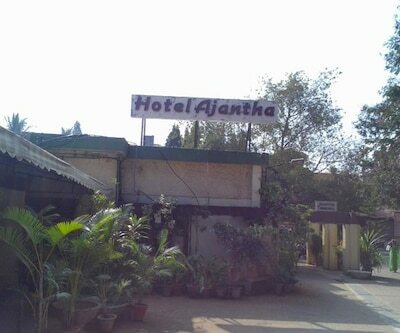 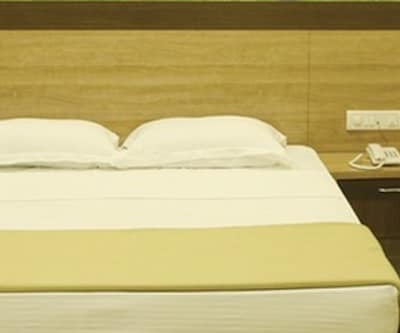 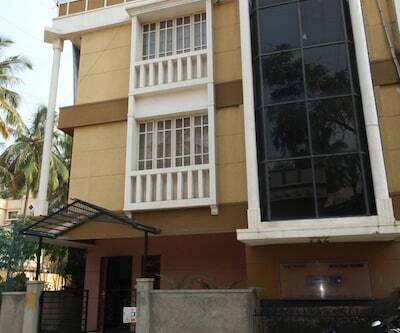 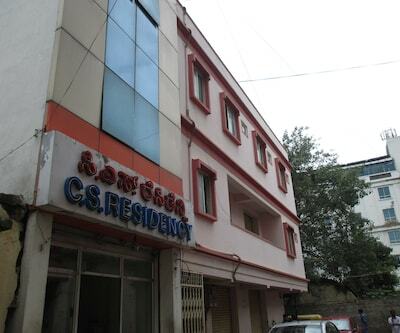 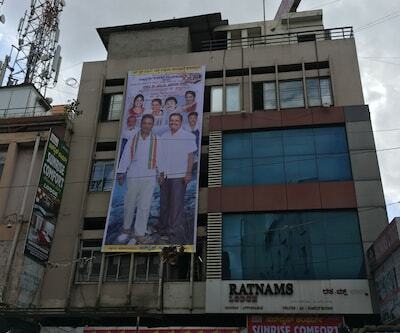 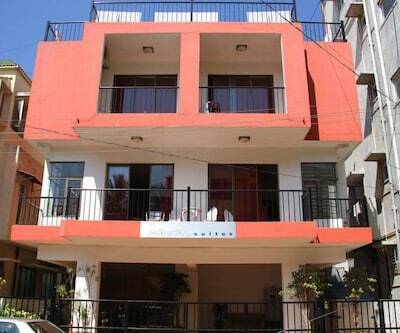 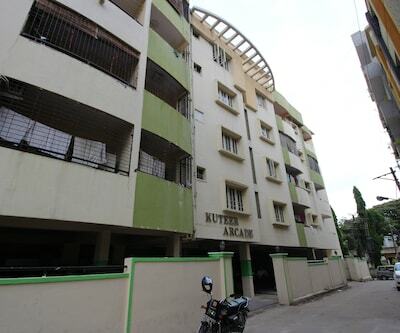 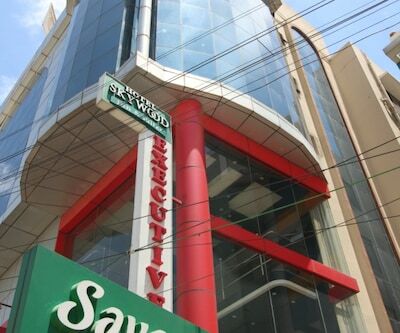 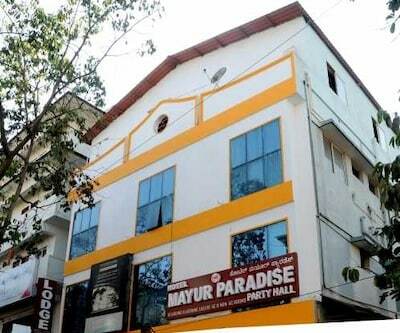 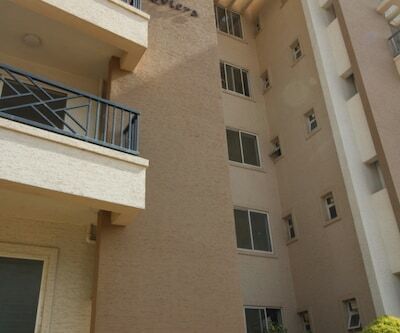 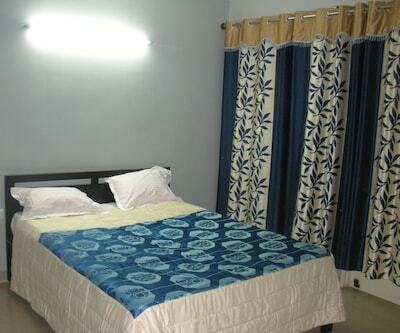 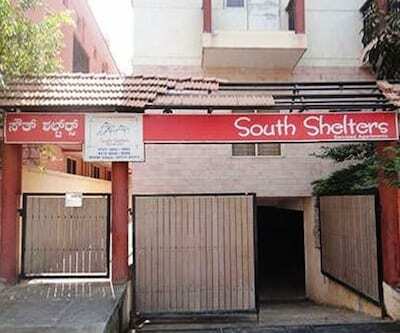 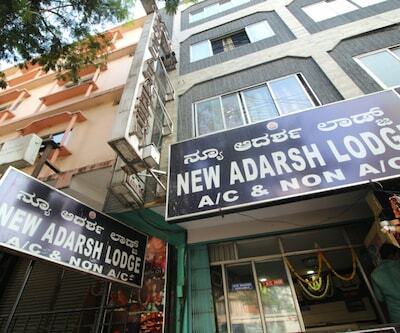 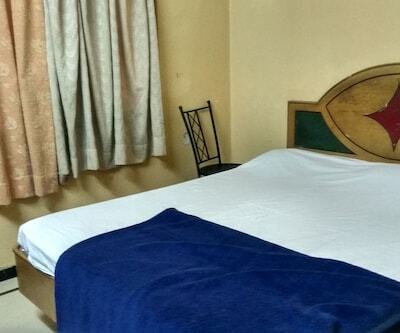 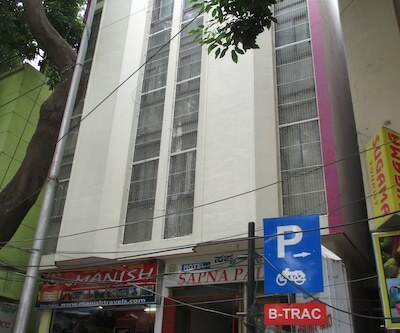 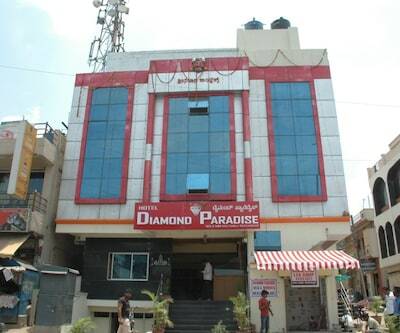 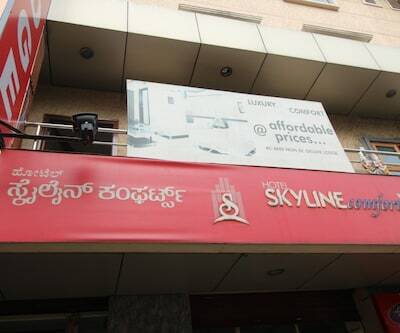 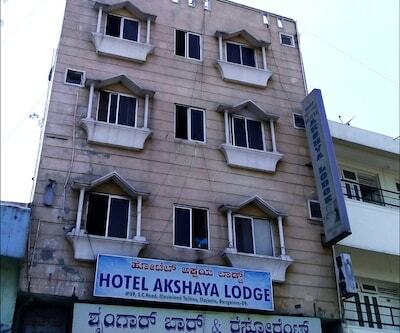 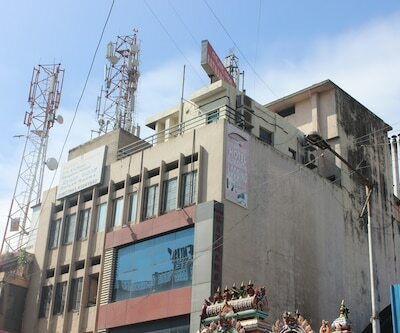 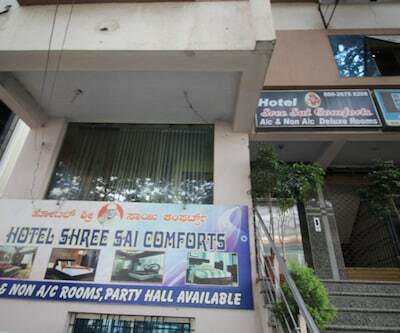 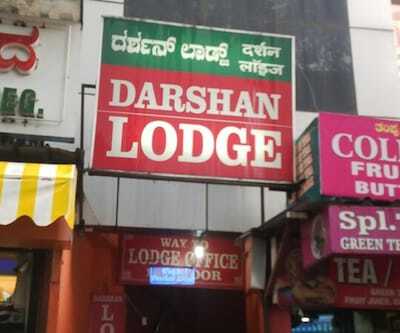 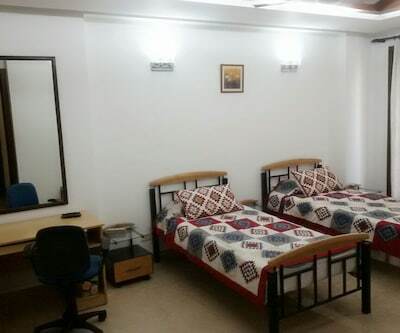 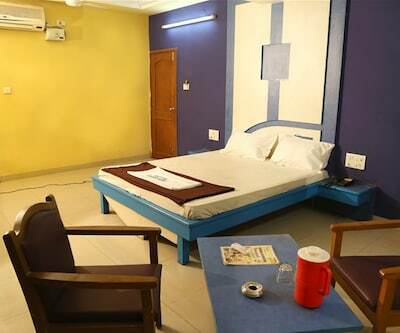 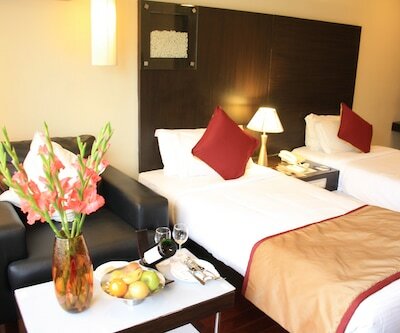 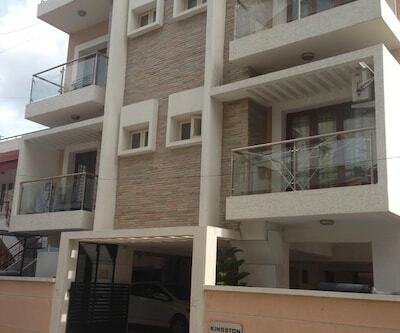 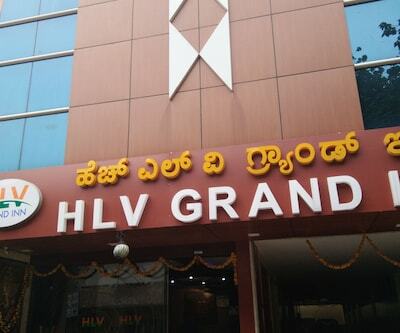 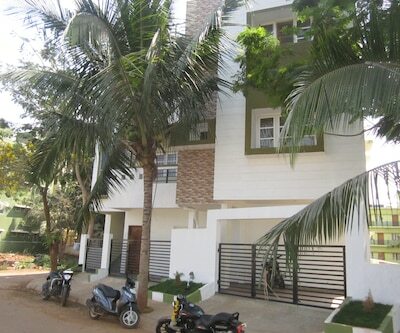 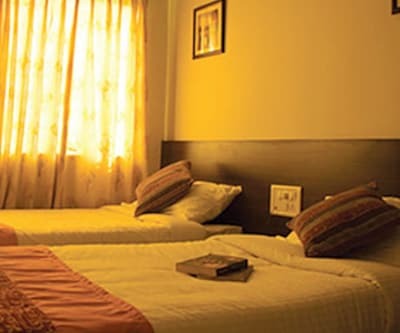 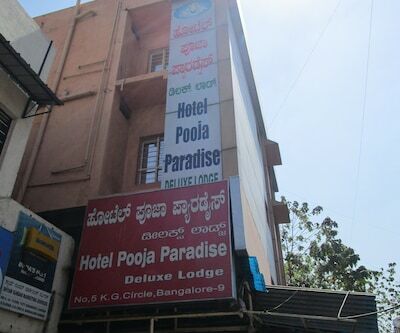 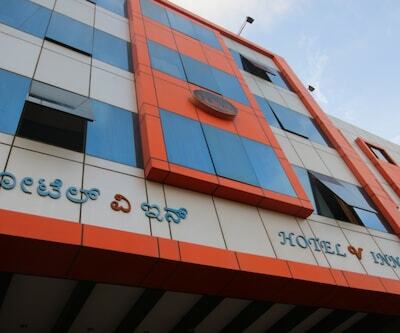 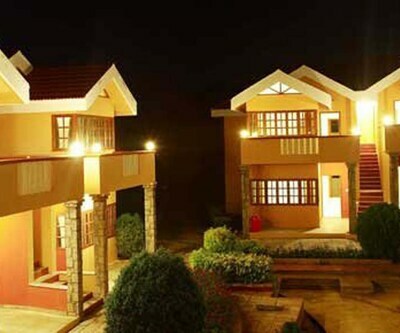 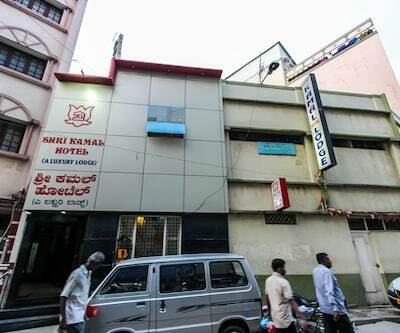 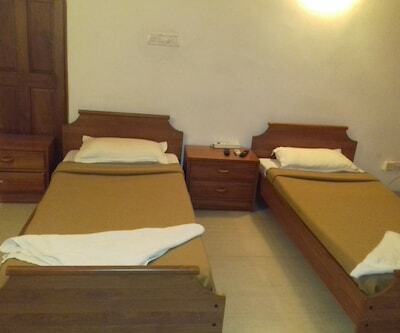 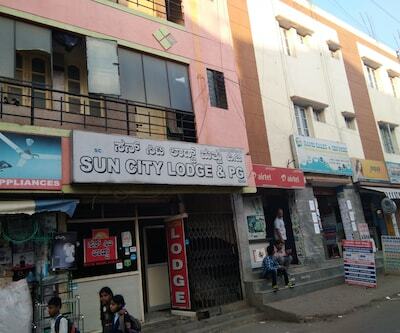 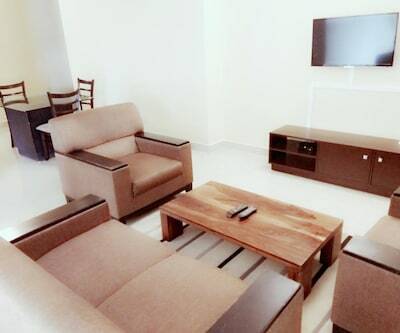 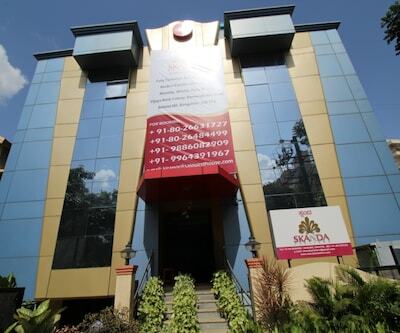 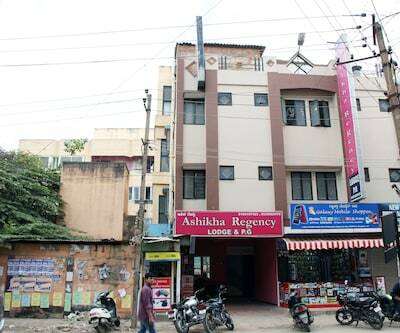 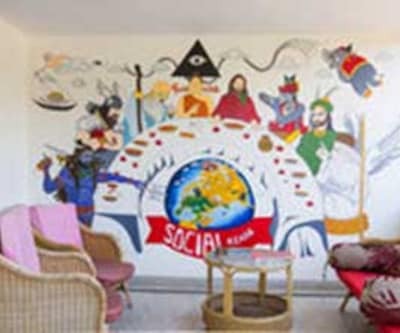 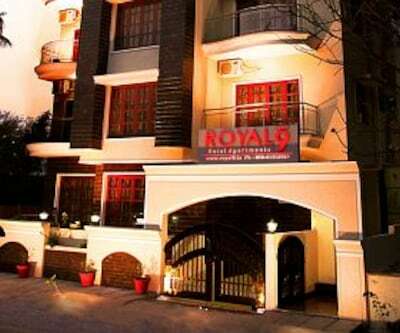 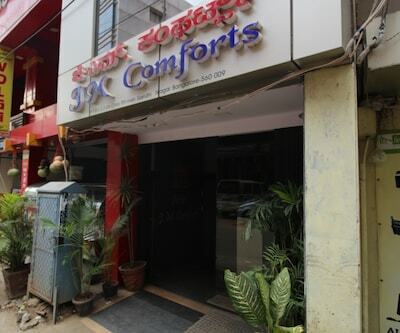 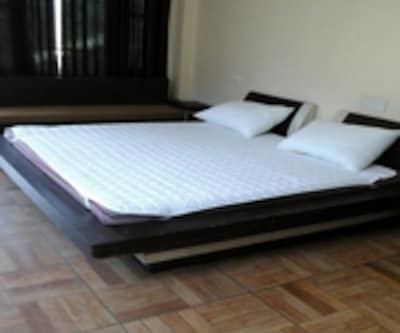 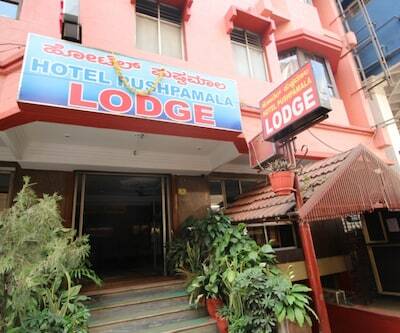 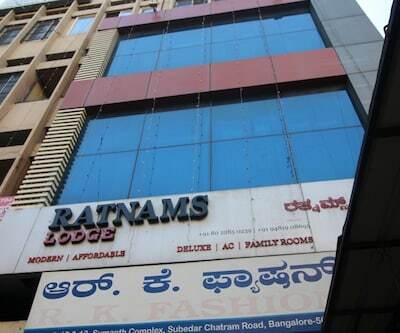 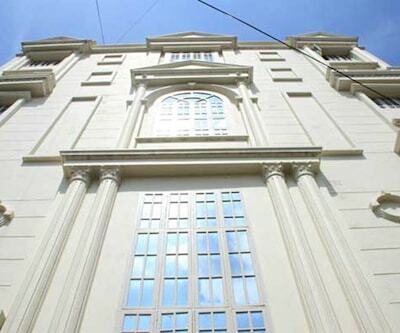 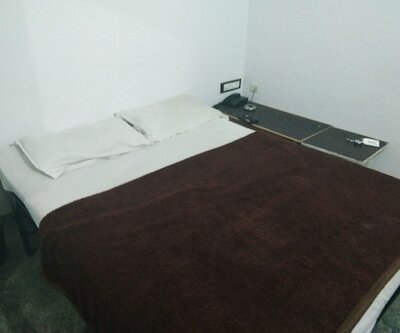 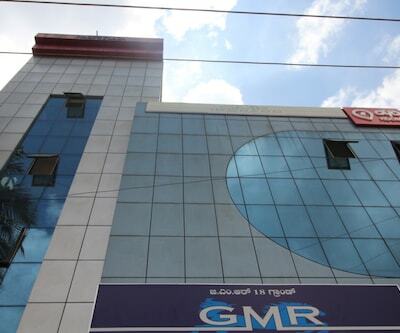 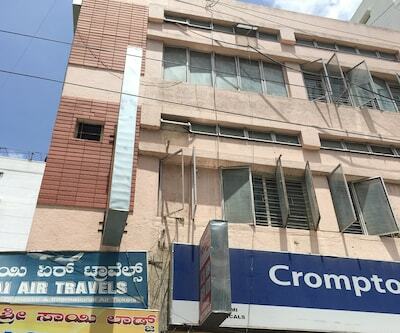 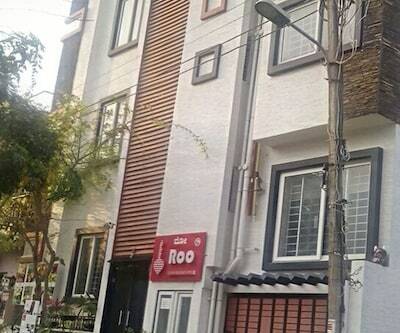 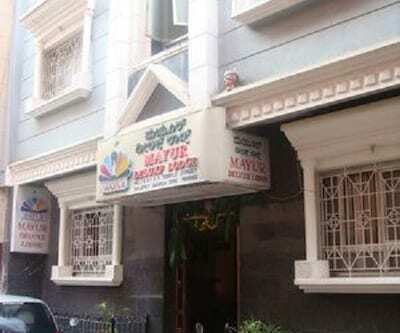 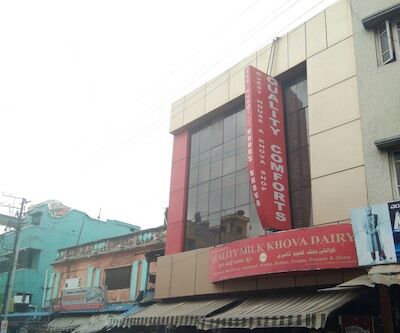 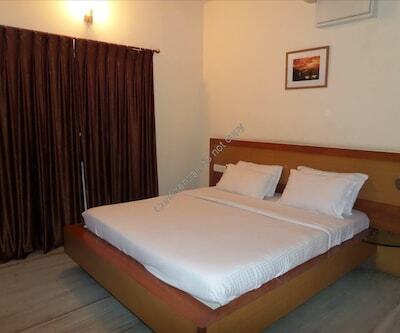 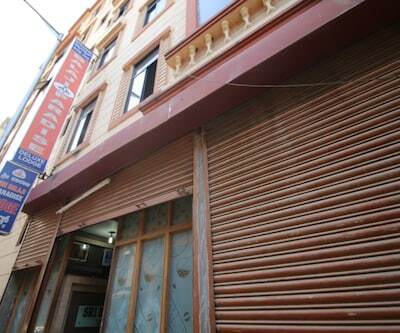 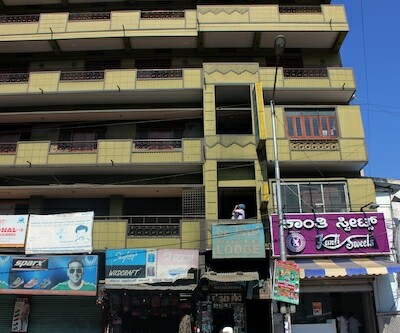 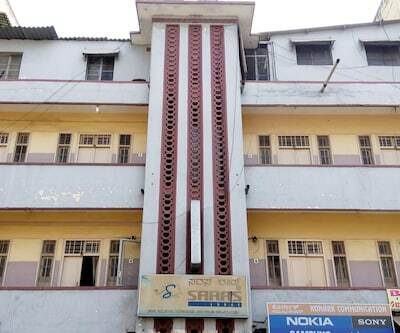 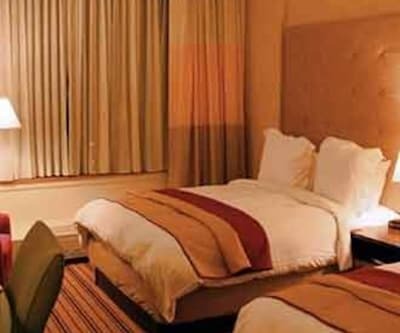 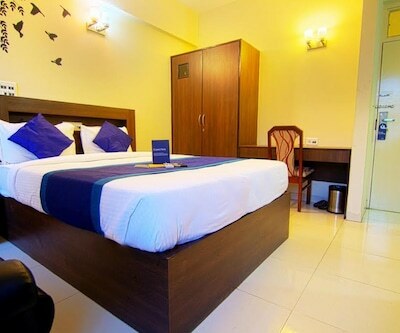 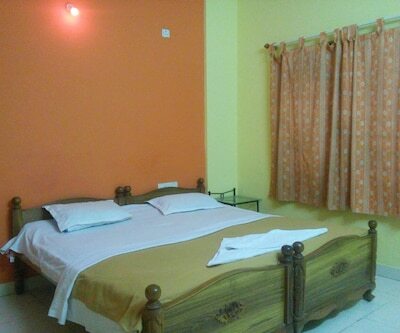 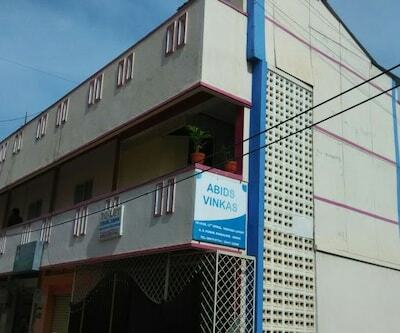 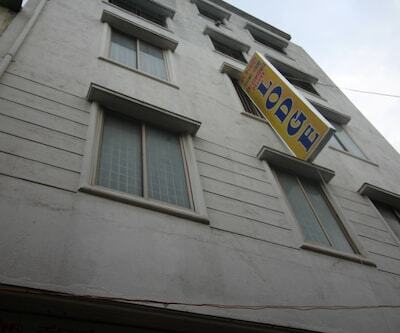 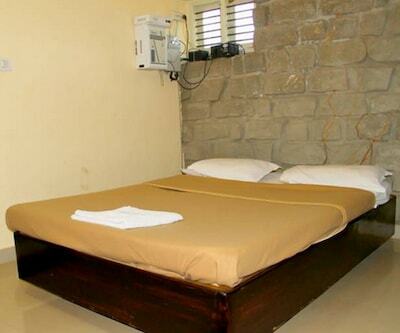 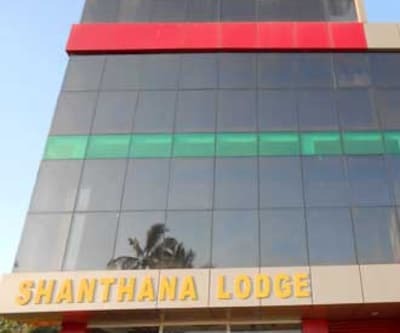 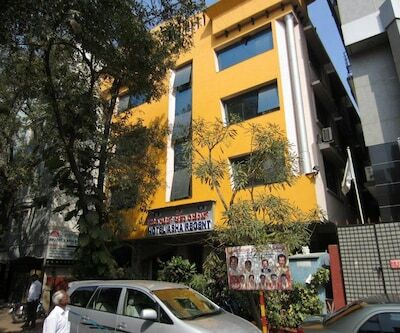 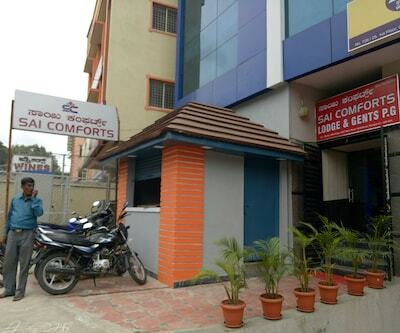 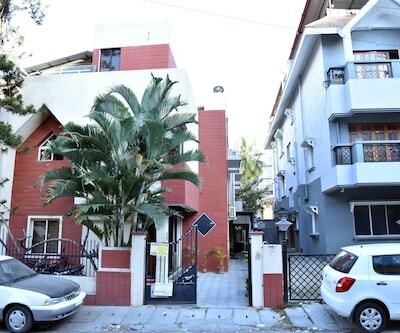 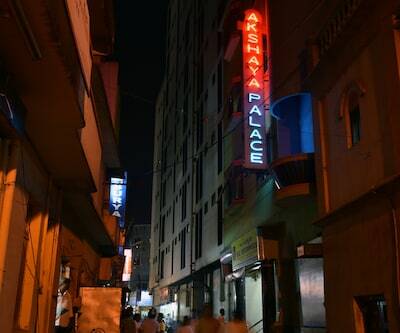 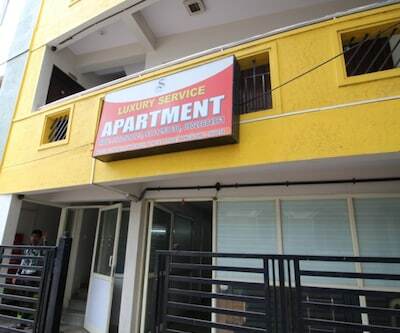 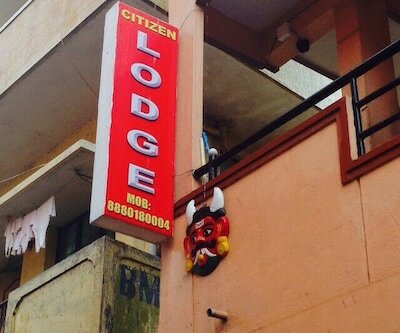 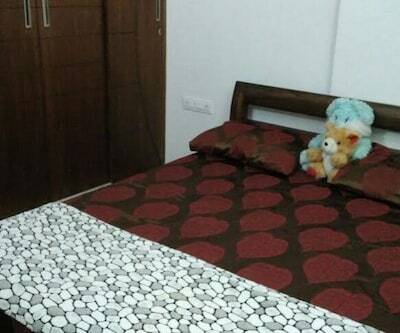 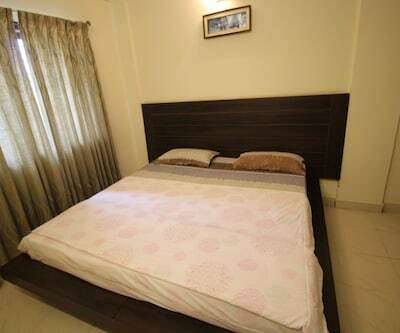 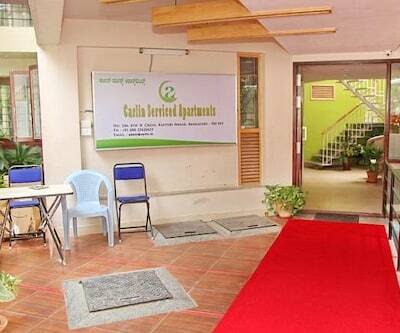 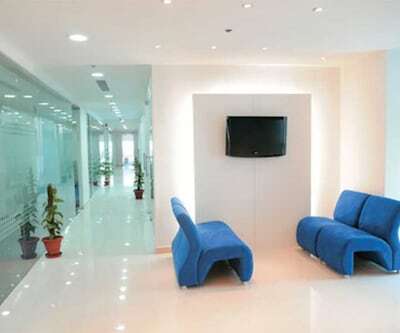 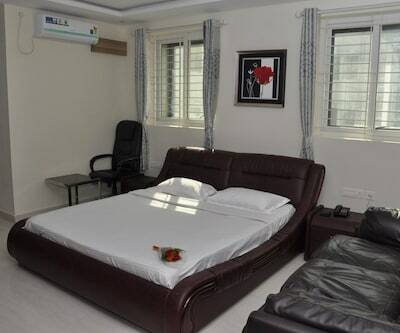 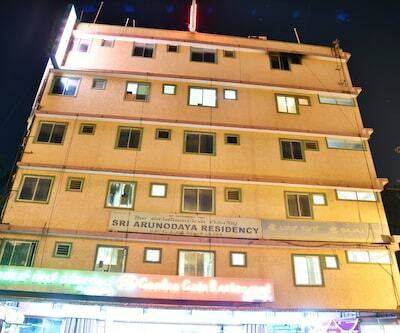 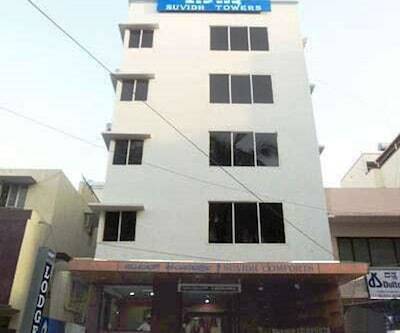 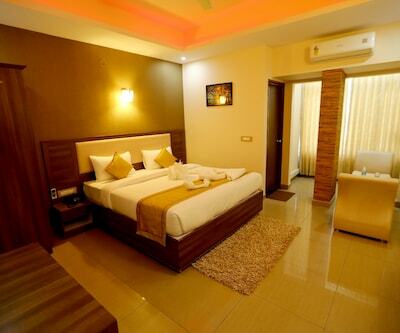 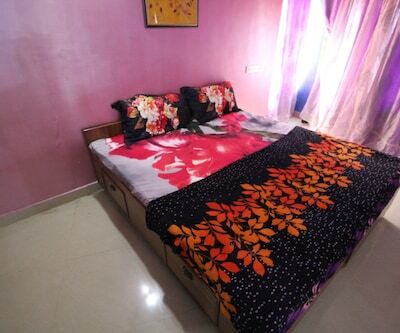 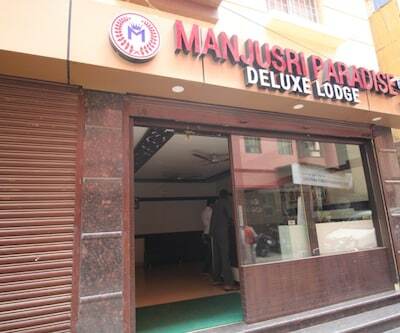 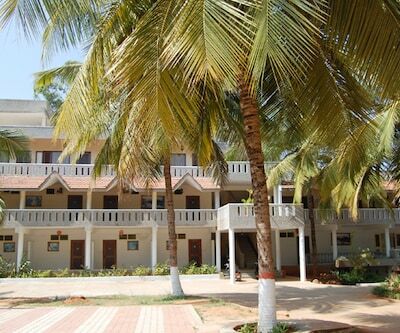 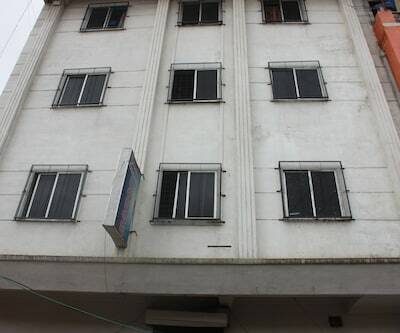 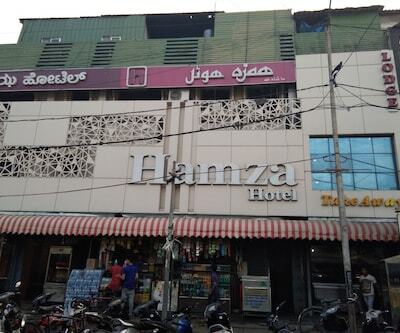 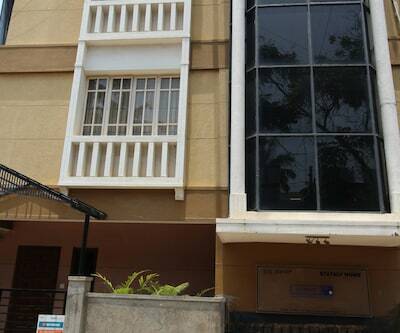 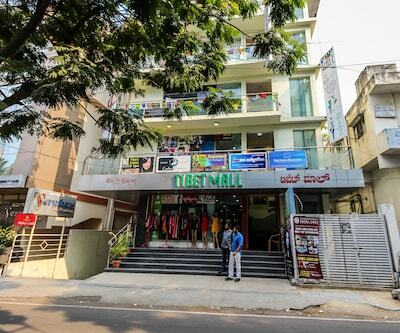 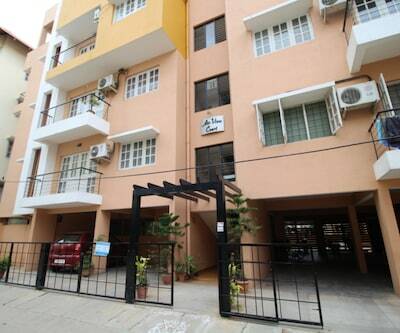 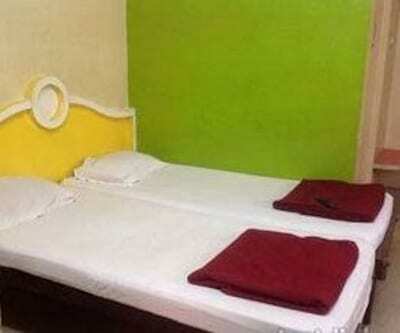 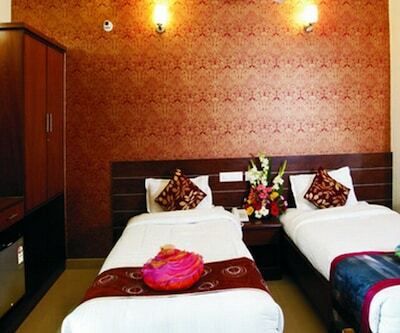 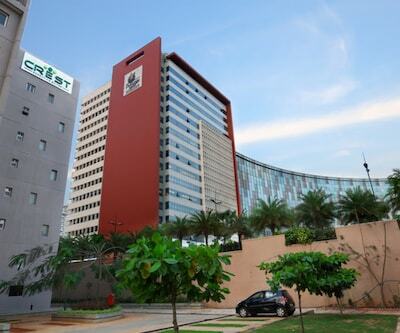 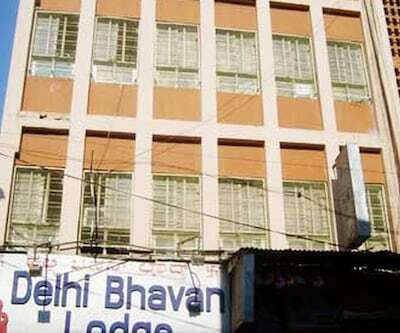 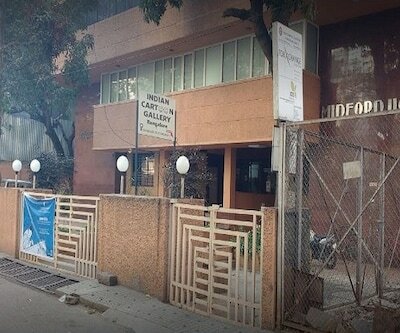 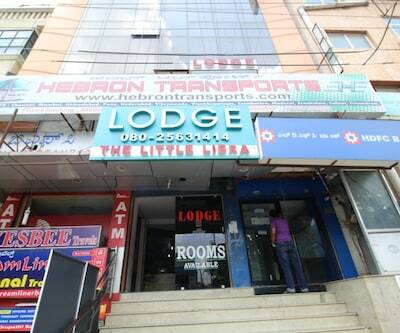 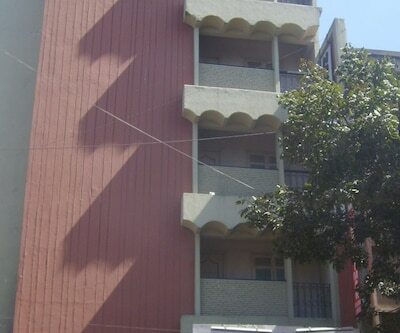 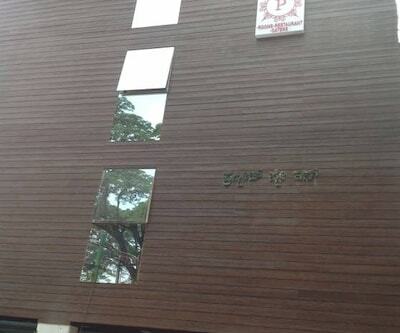 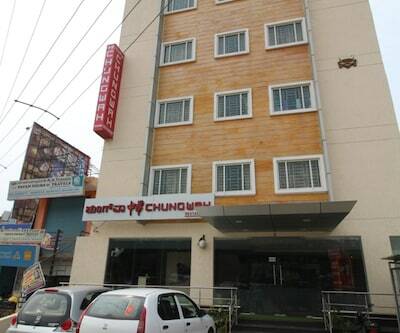 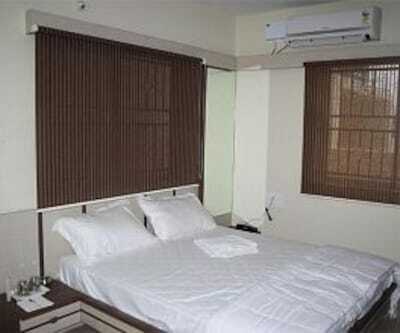 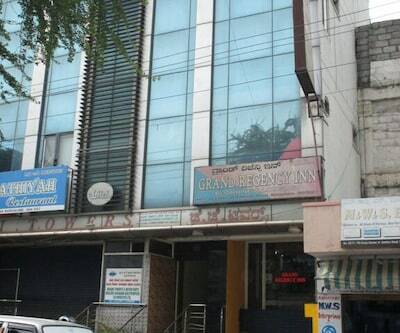 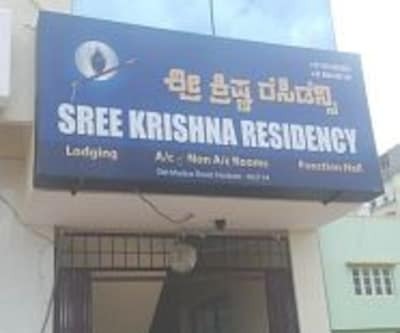 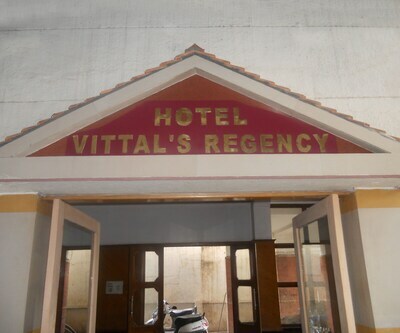 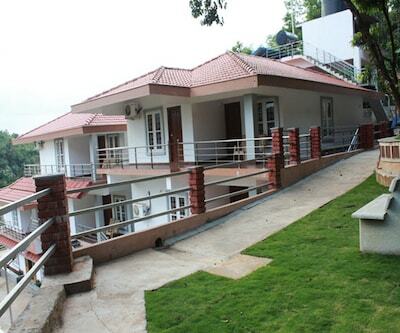 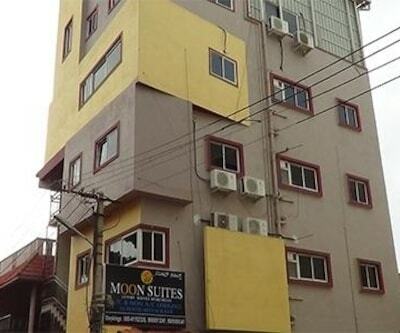 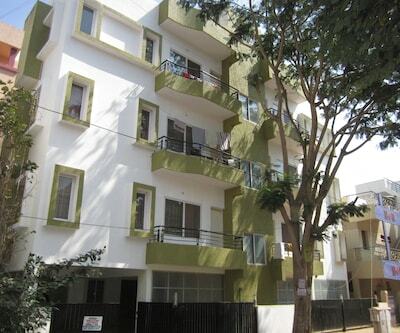 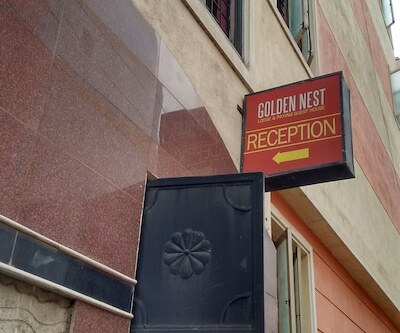 24-hour front desk facility is provided by Srihari Paying Guest situated at Bangalore. 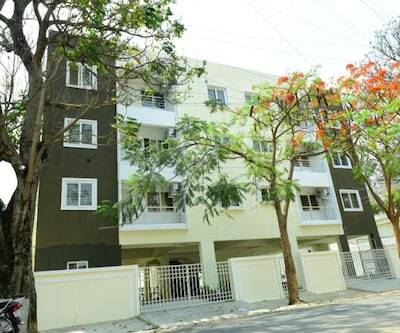 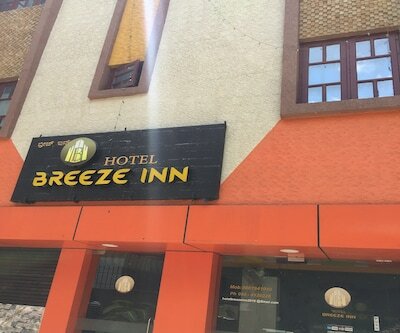 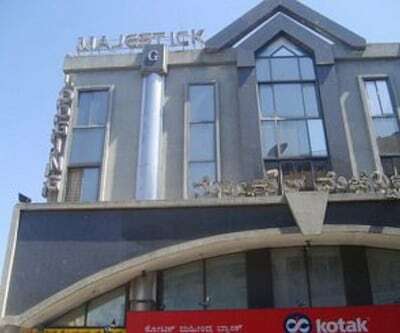 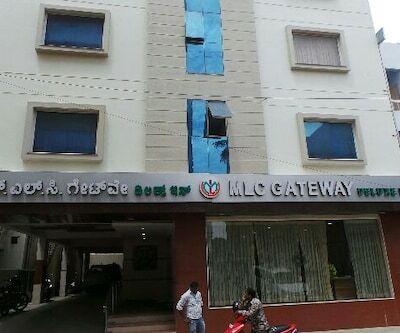 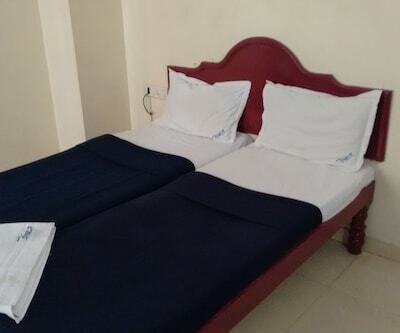 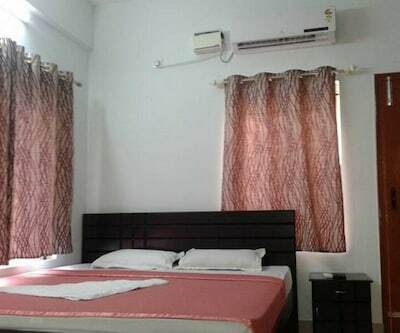 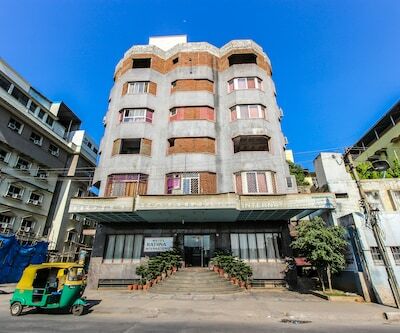 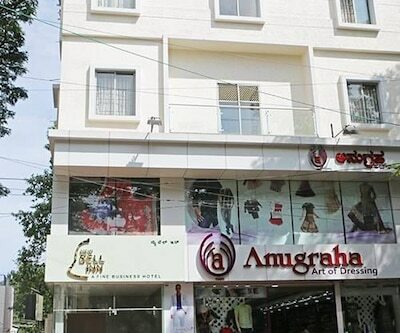 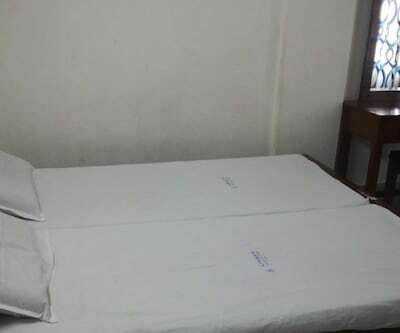 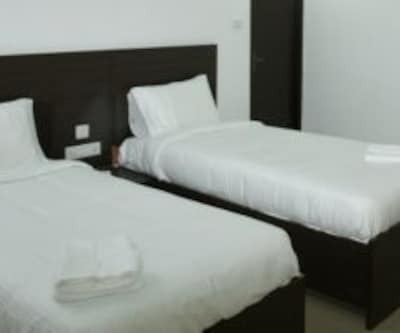 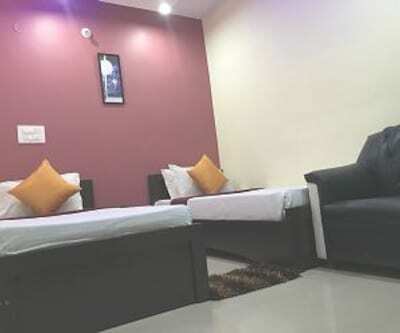 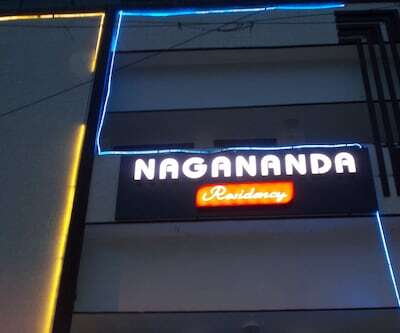 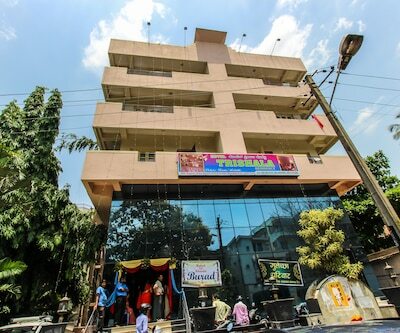 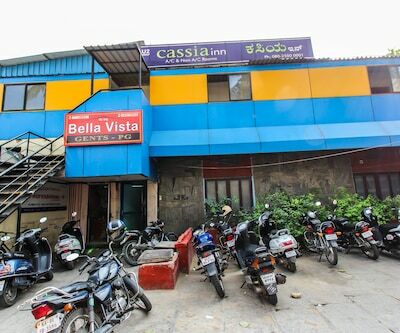 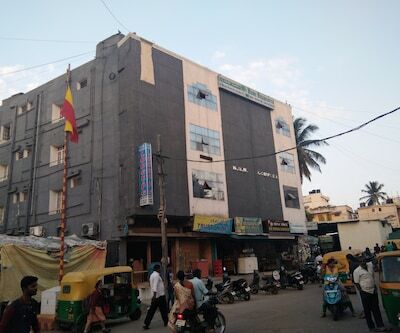 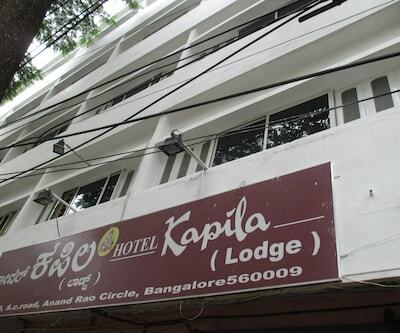 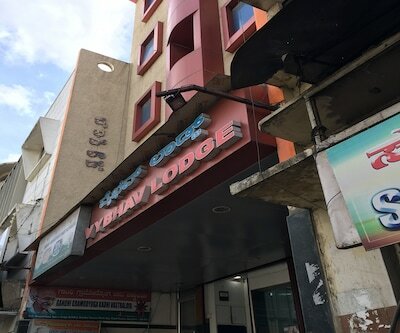 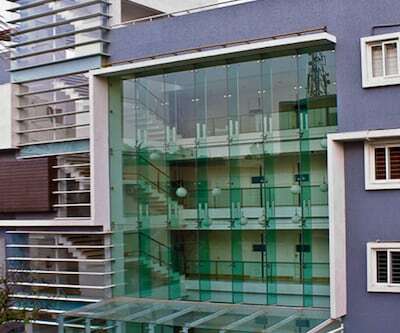 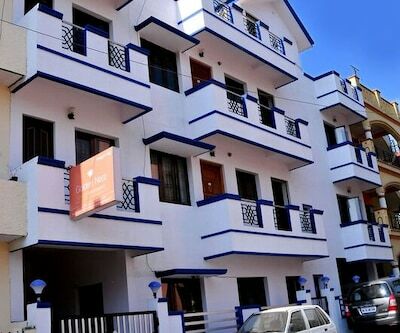 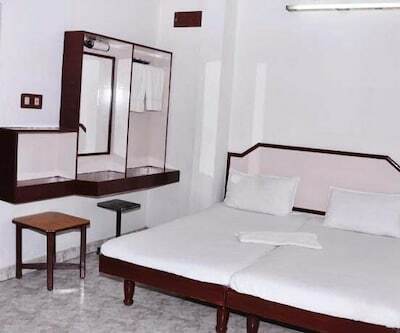 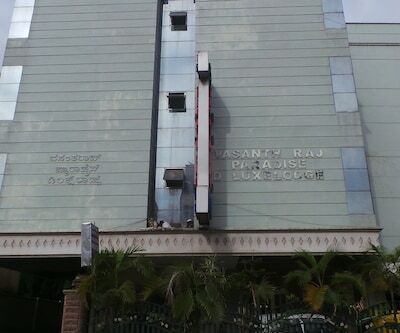 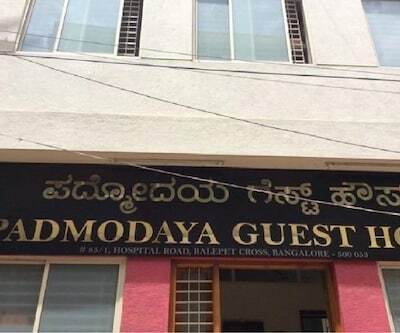 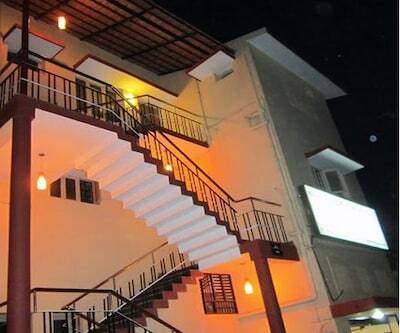 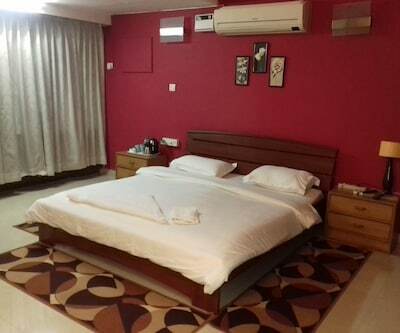 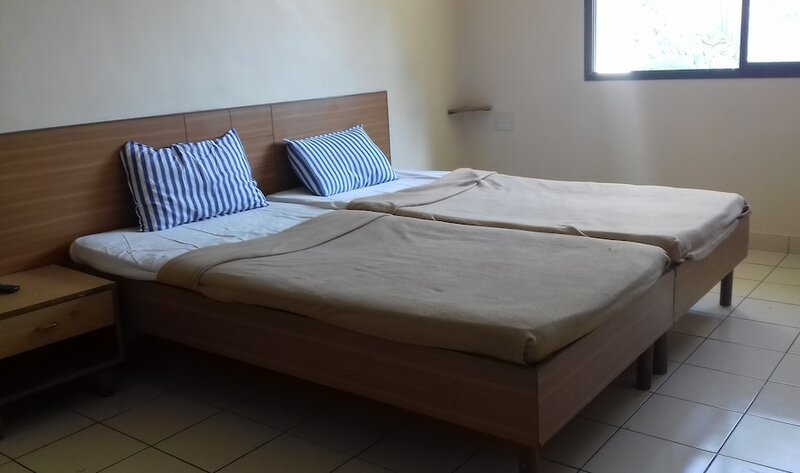 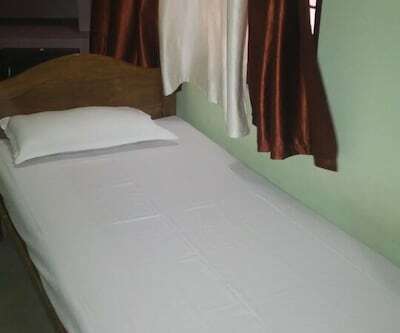 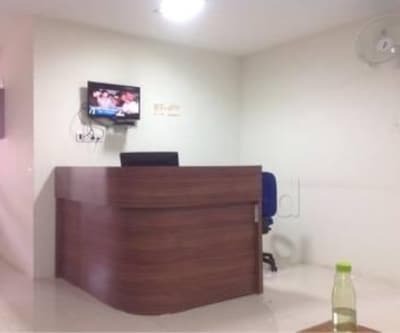 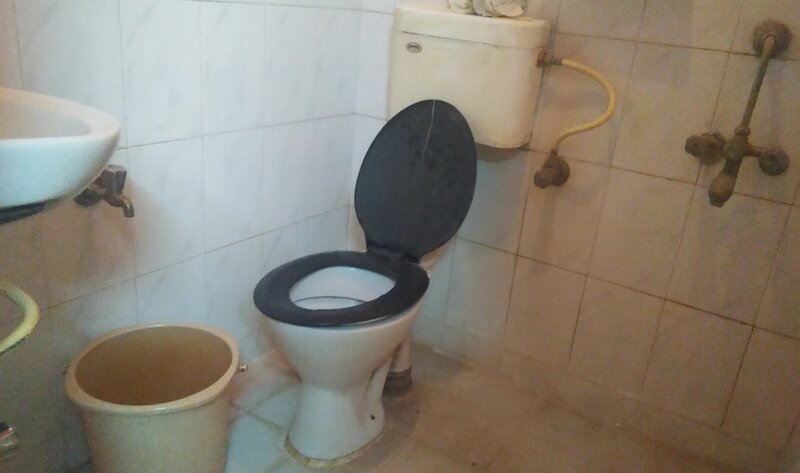 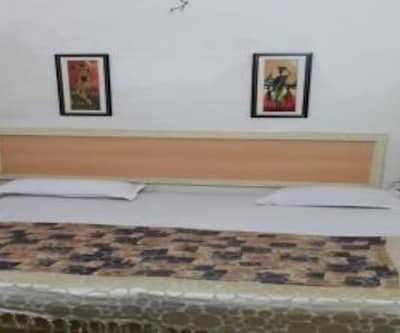 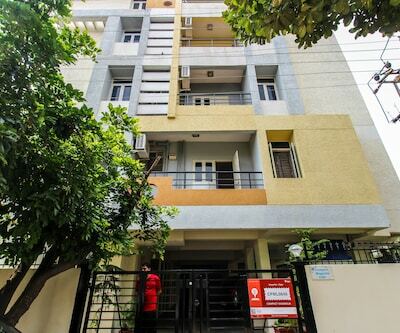 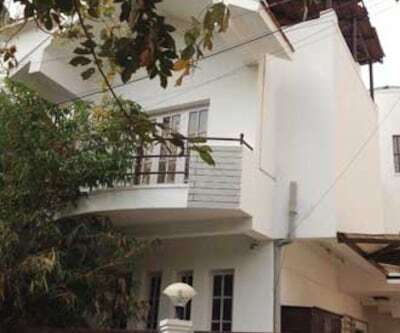 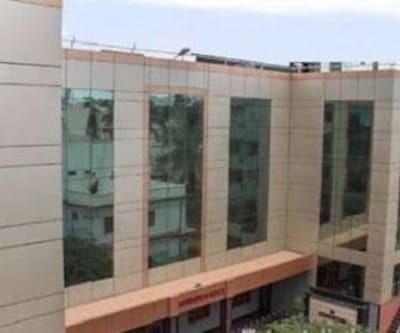 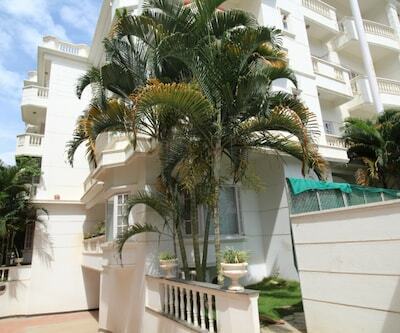 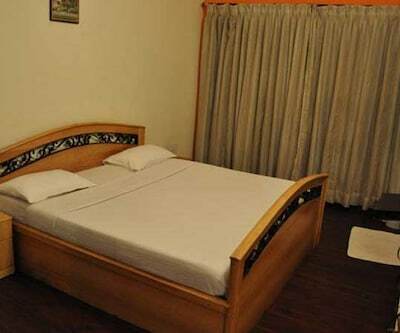 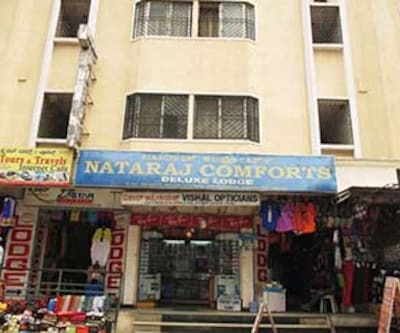 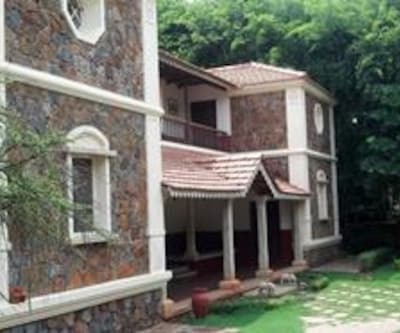 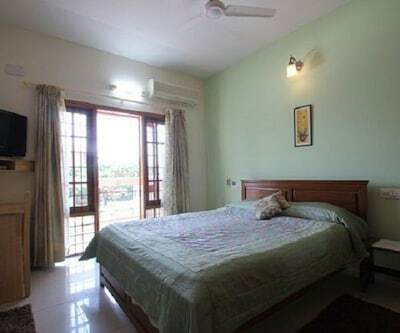 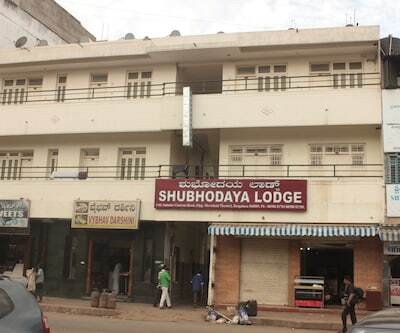 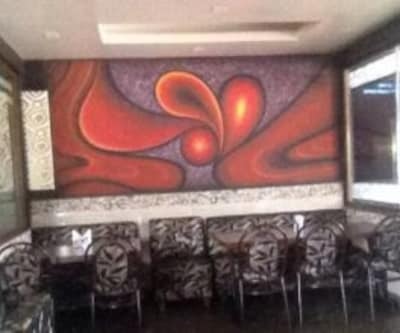 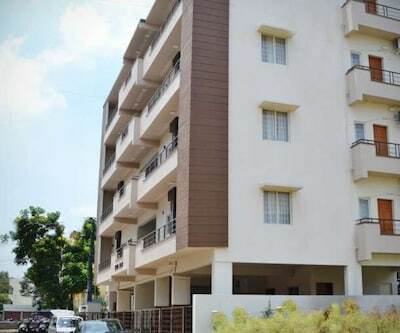 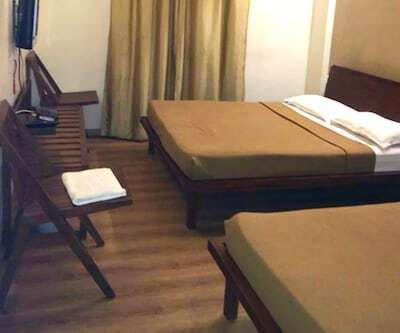 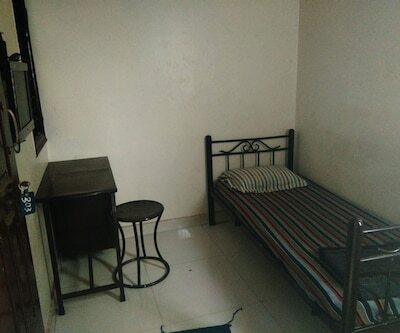 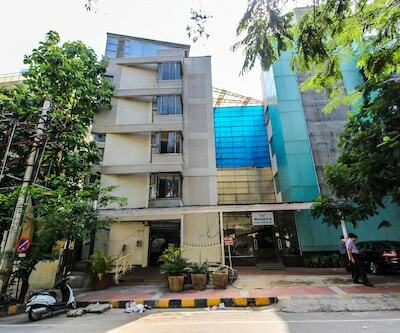 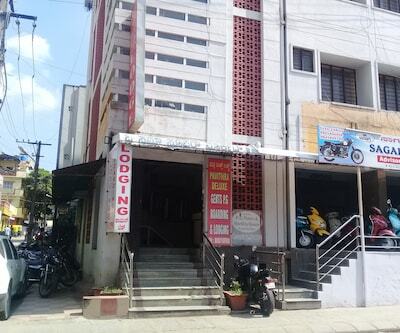 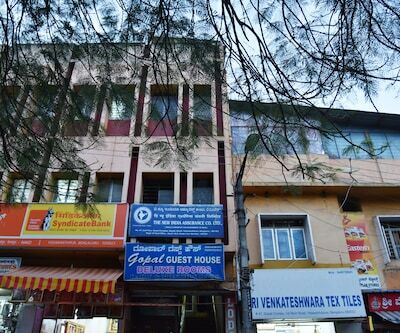 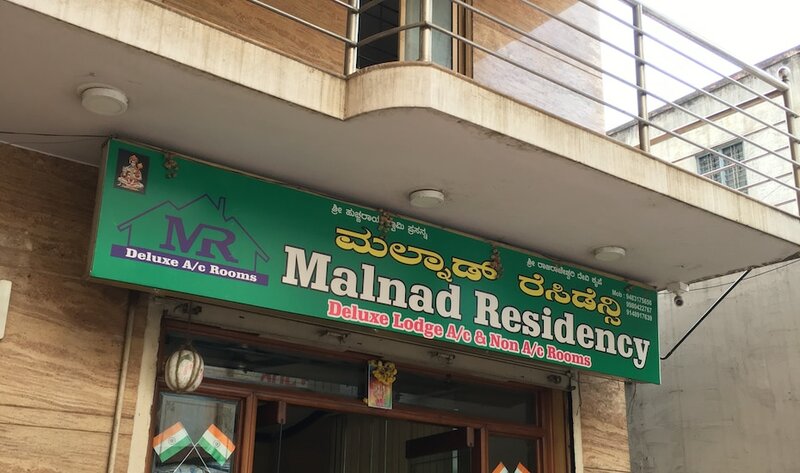 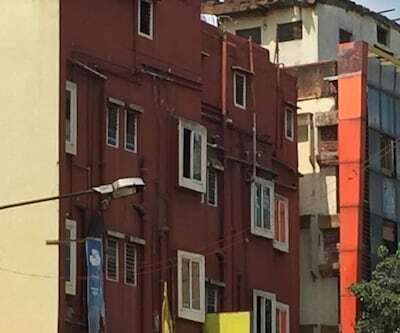 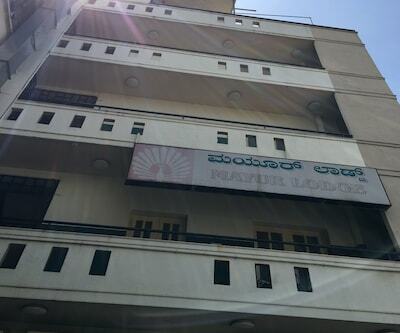 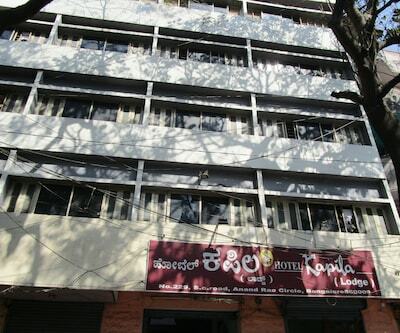 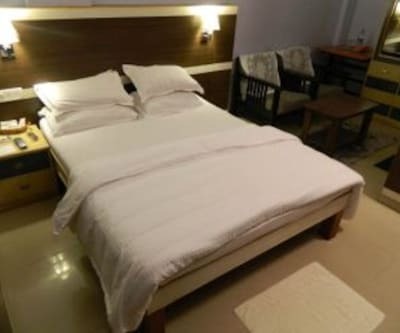 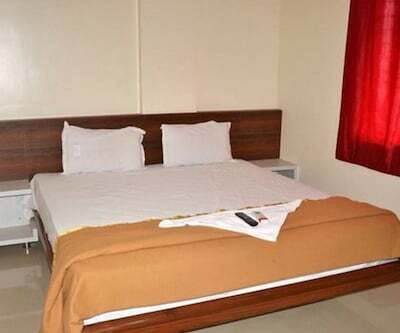 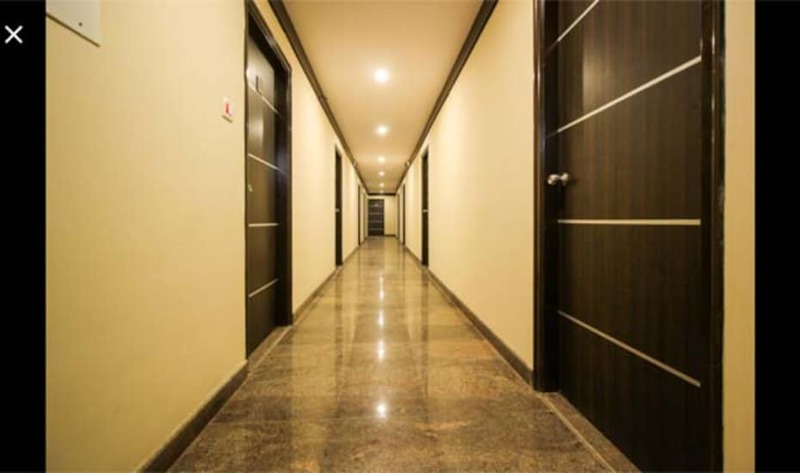 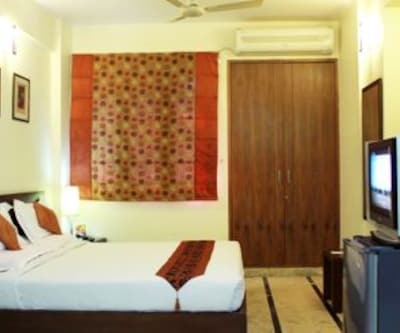 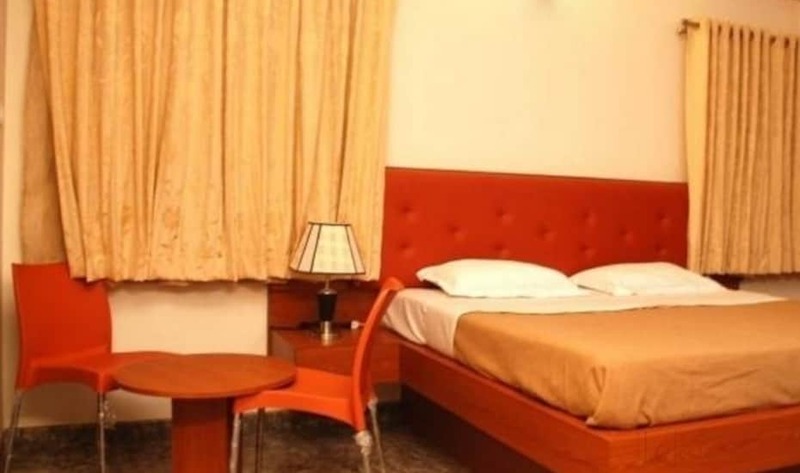 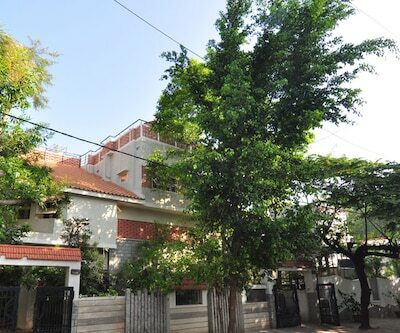 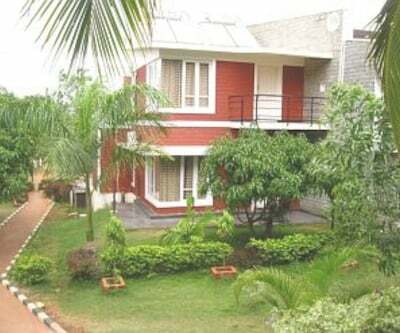 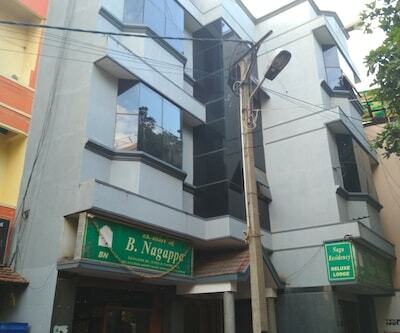 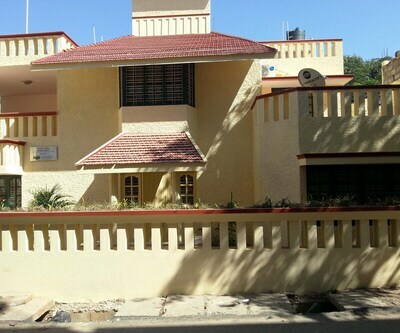 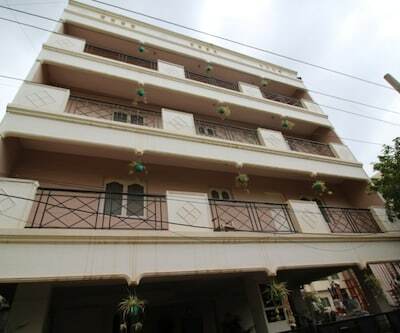 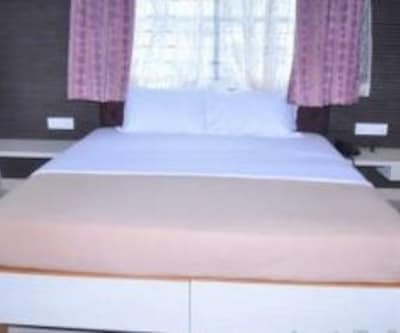 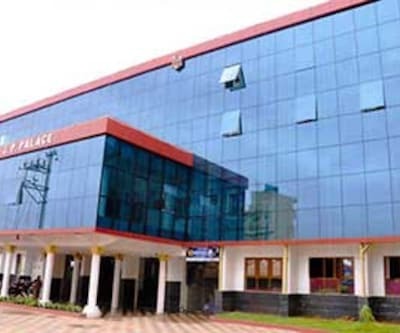 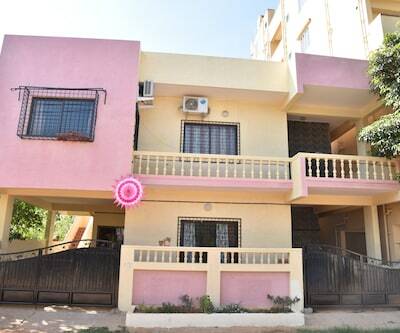 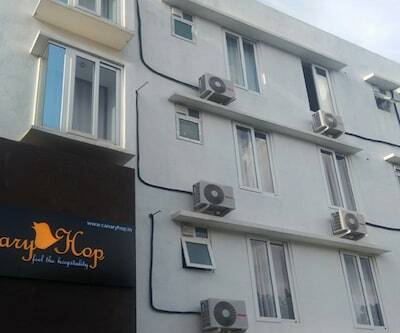 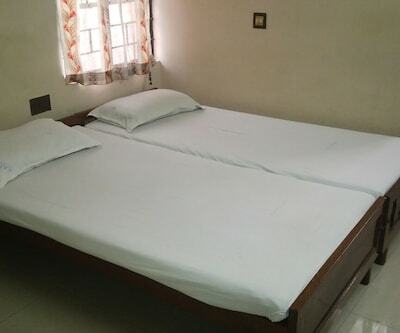 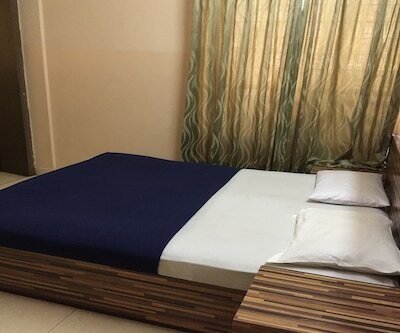 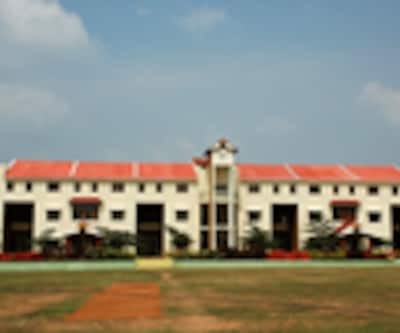 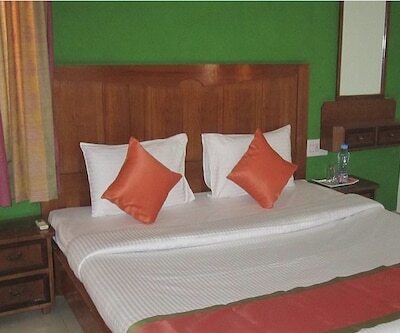 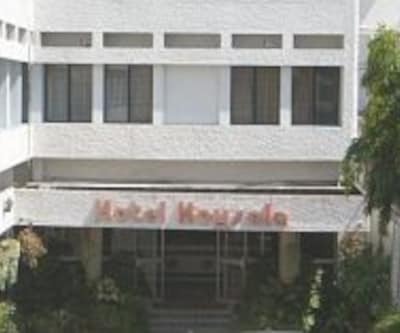 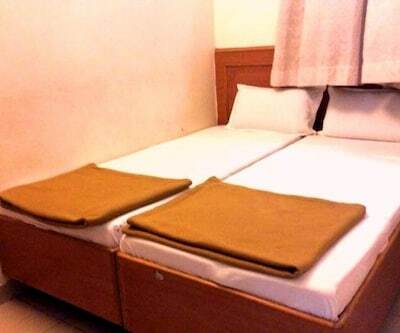 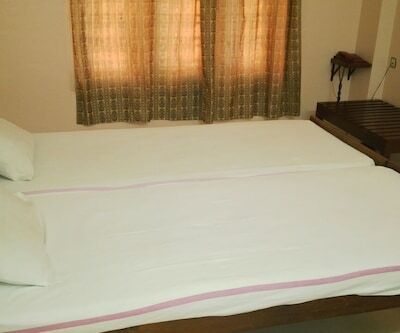 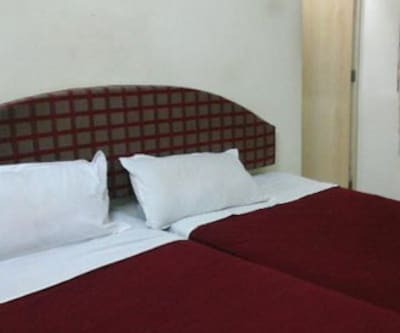 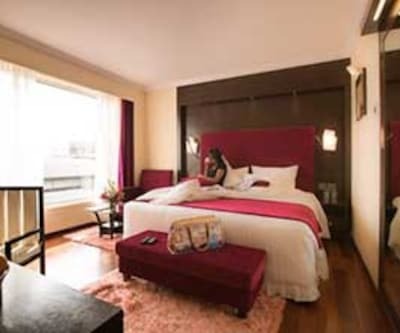 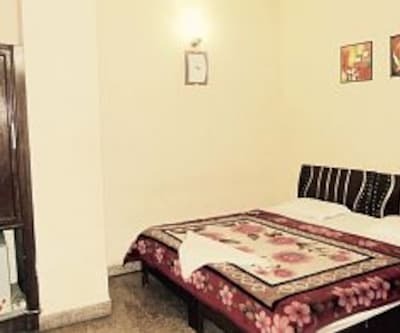 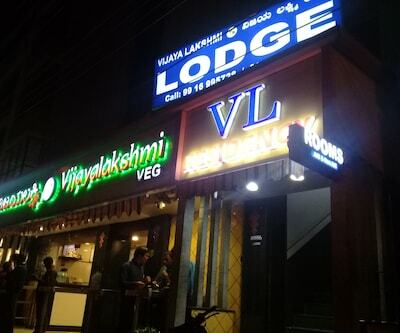 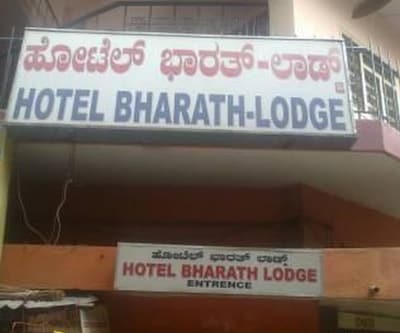 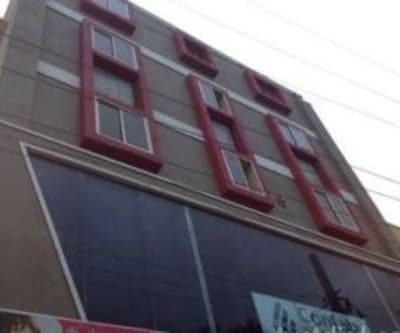 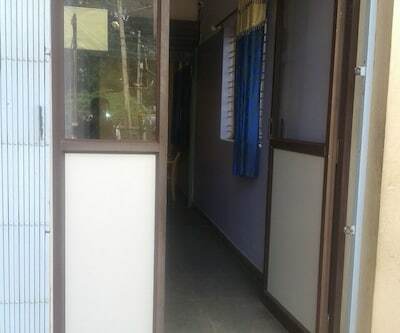 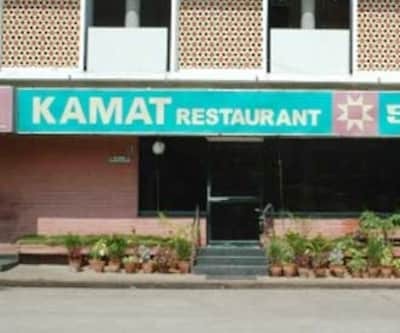 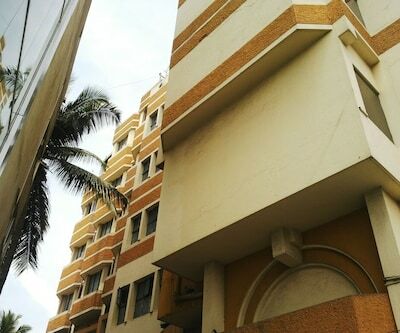 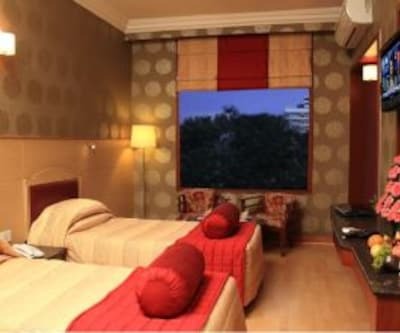 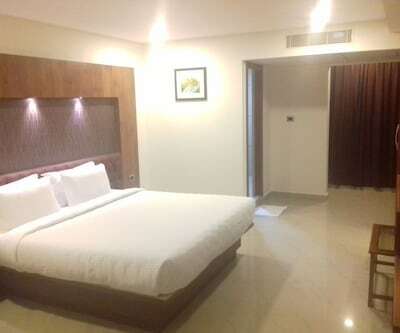 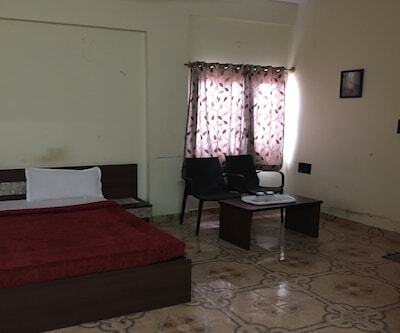 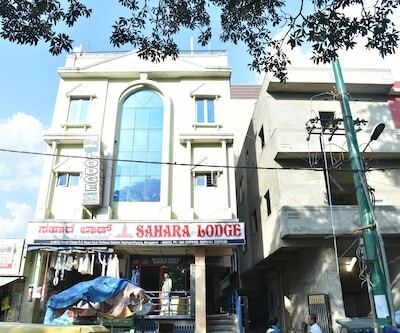 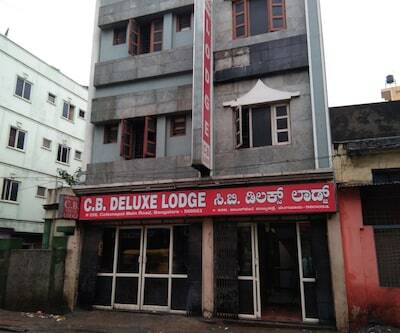 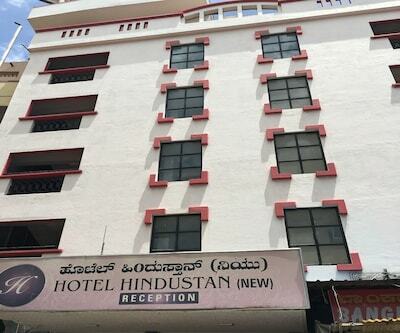 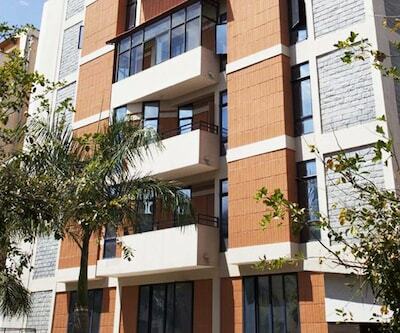 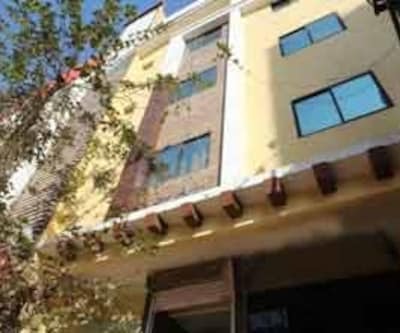 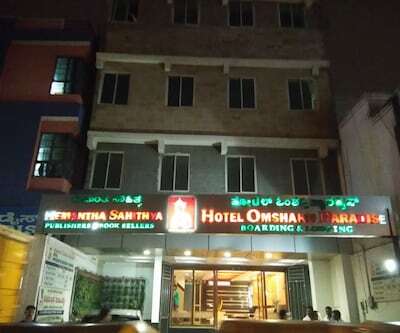 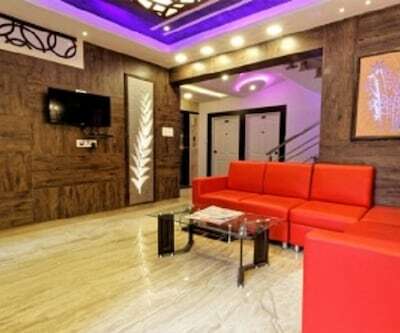 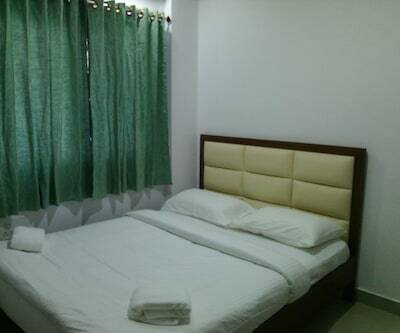 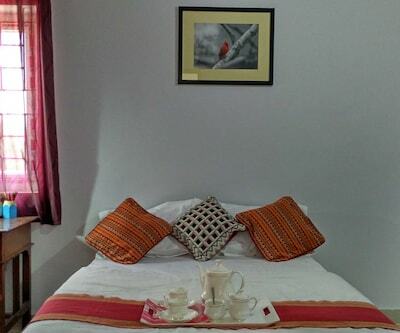 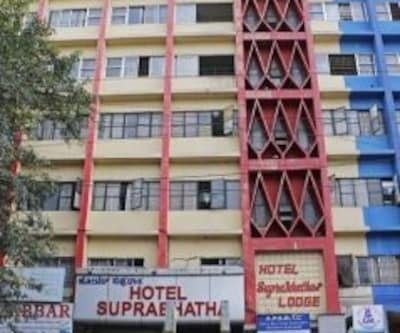 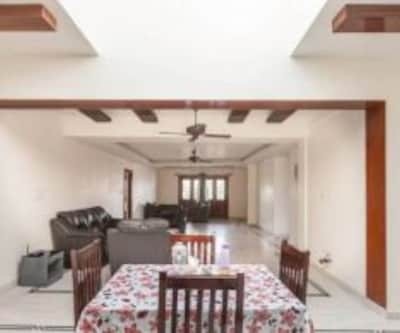 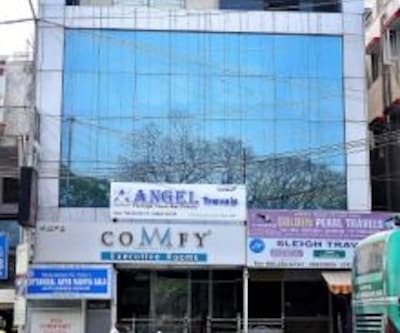 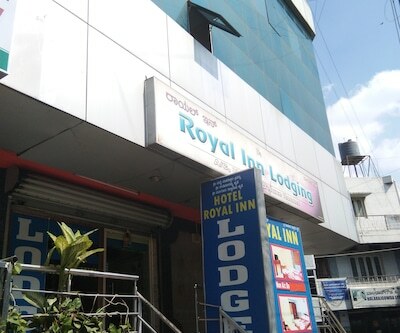 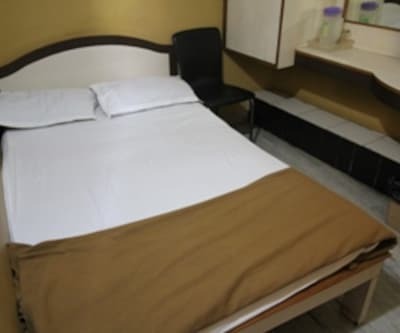 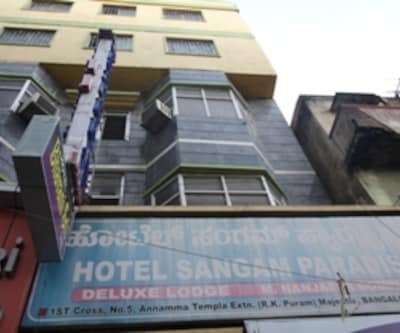 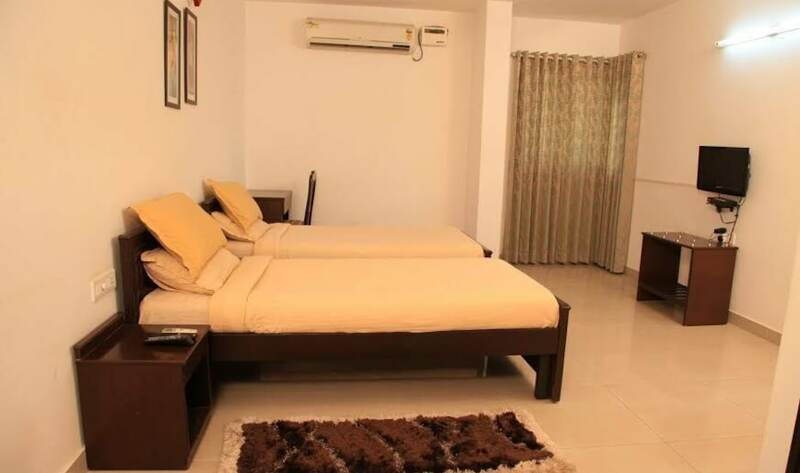 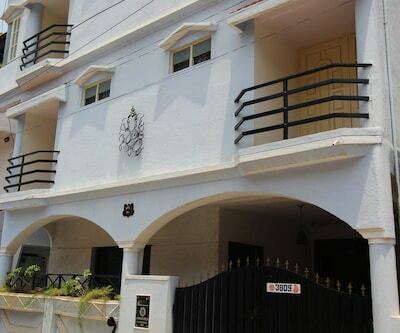 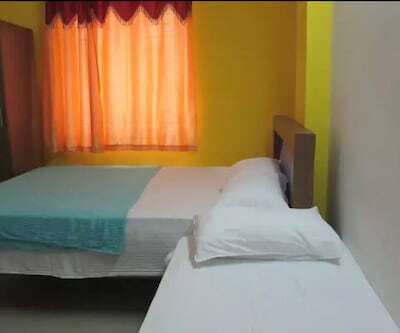 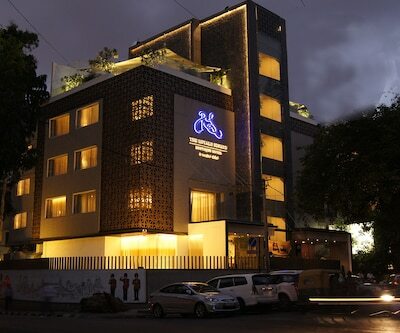 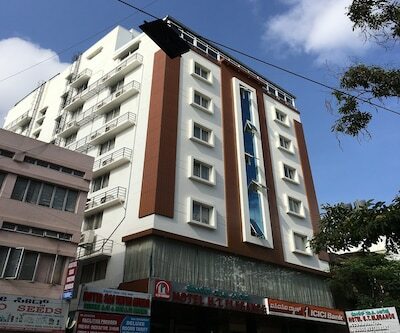 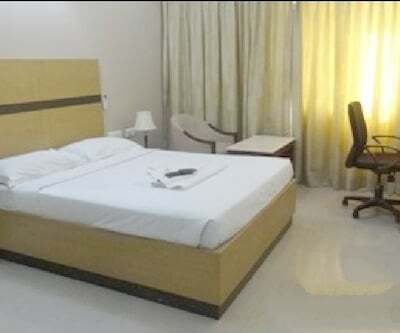 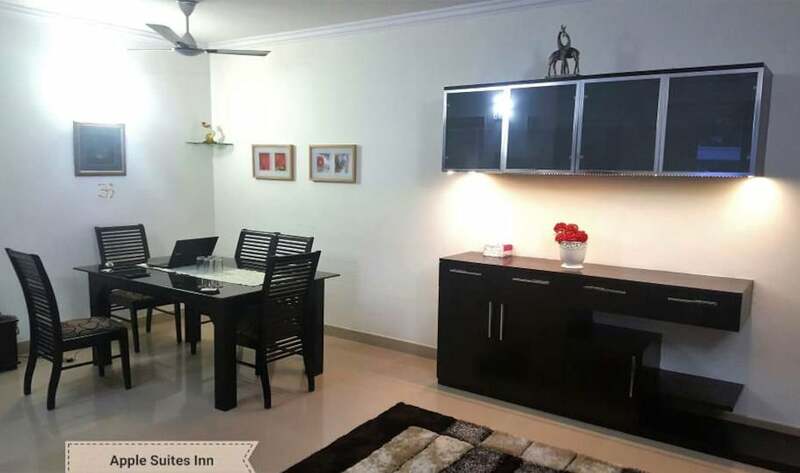 The location can be reached from Kempegowda International Airport which is at 35 km and 19 km from Lalbagh Botanical Garden.This hotel in Bangalore has facilities like parking area, backup generator available to its guests. 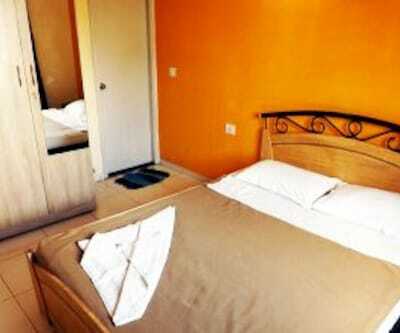 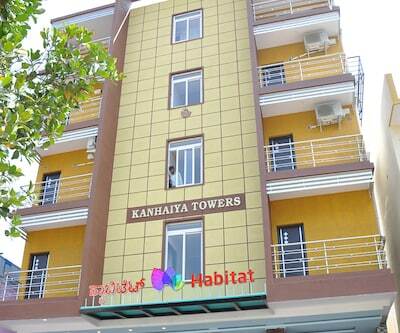 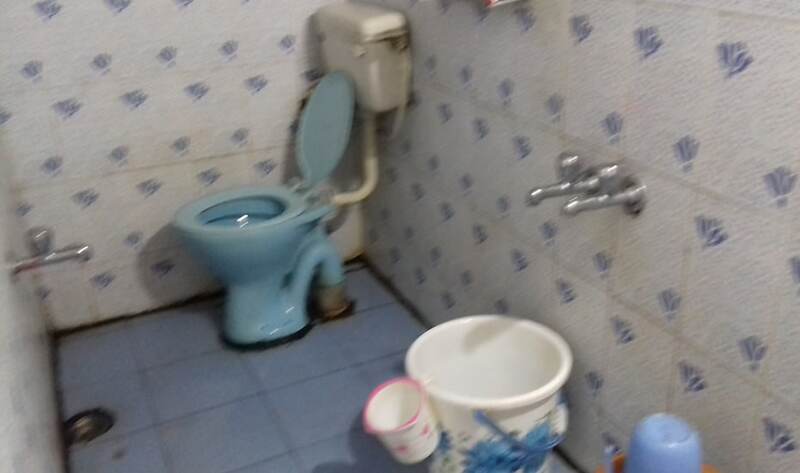 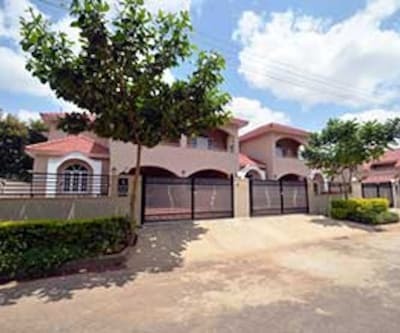 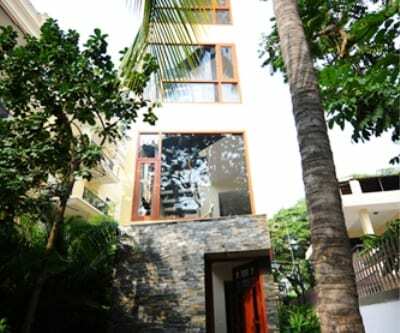 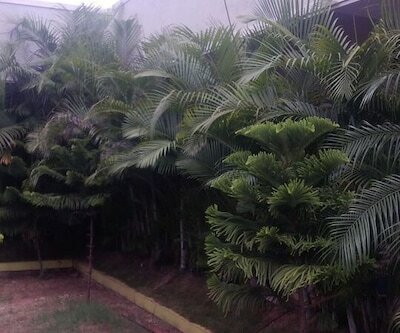 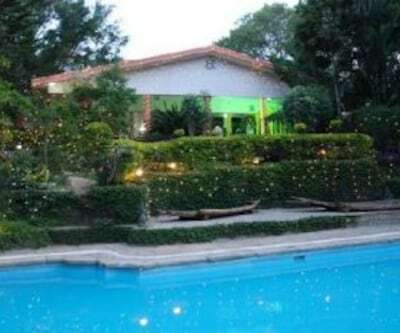 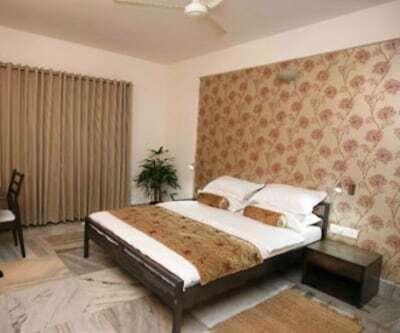 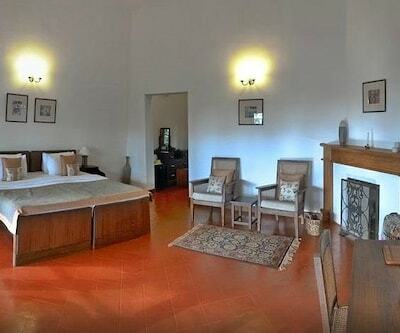 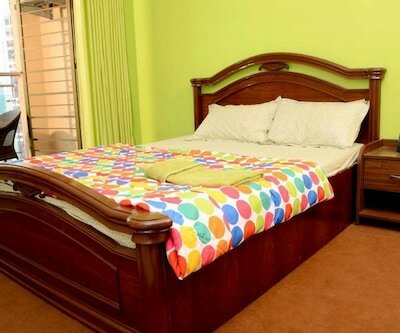 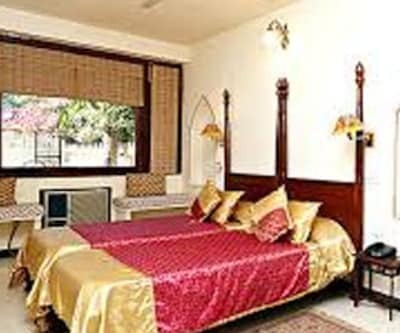 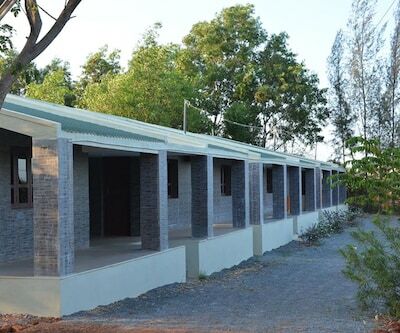 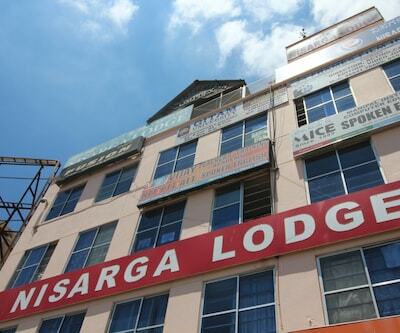 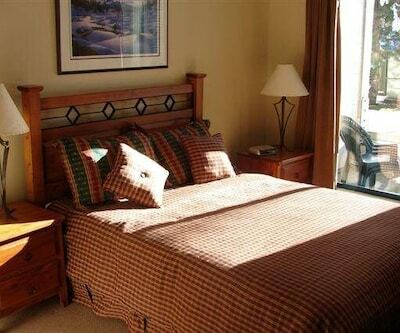 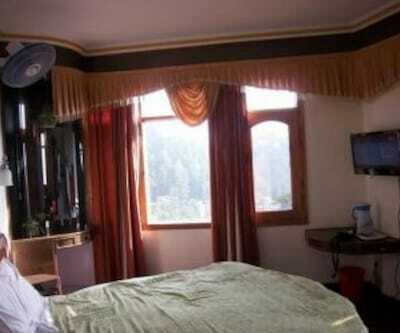 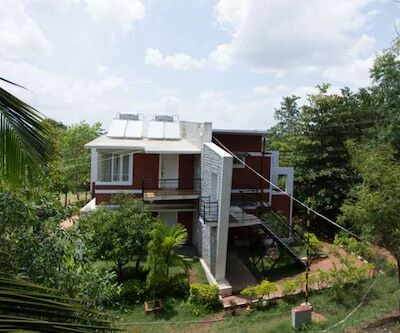 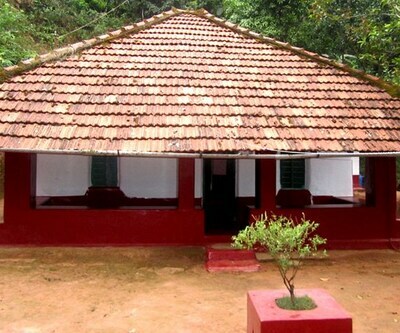 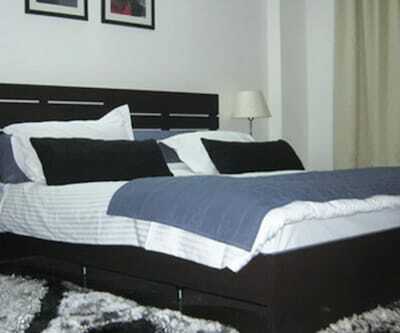 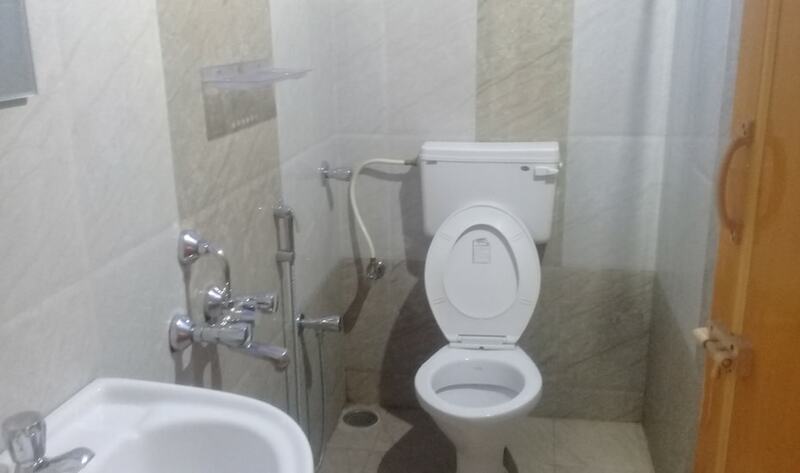 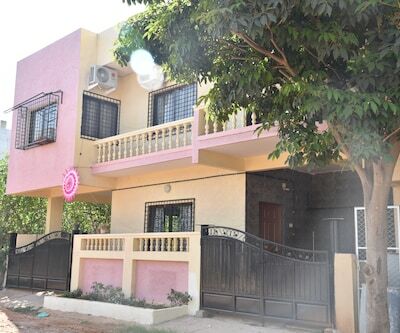 It also has attached bathroom with hot and cold running water facility available to its guests.